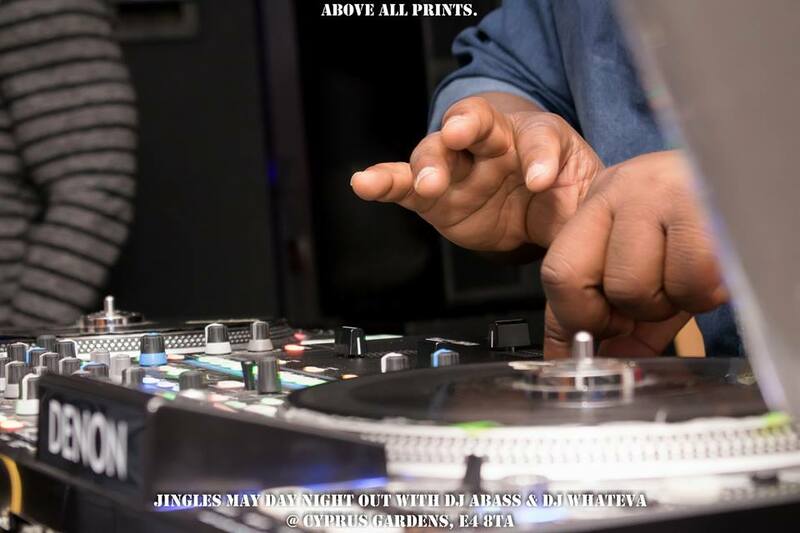 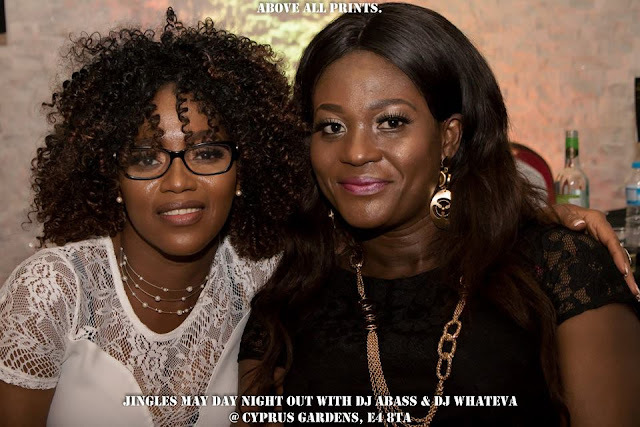 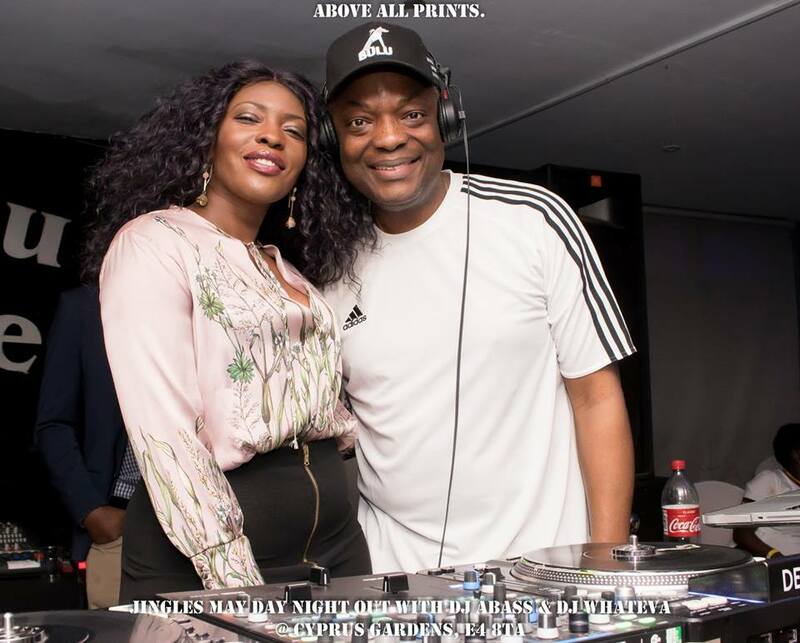 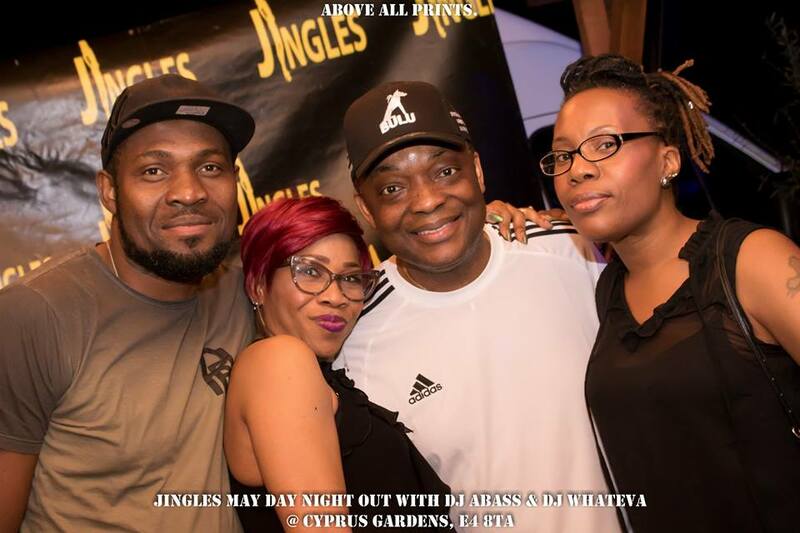 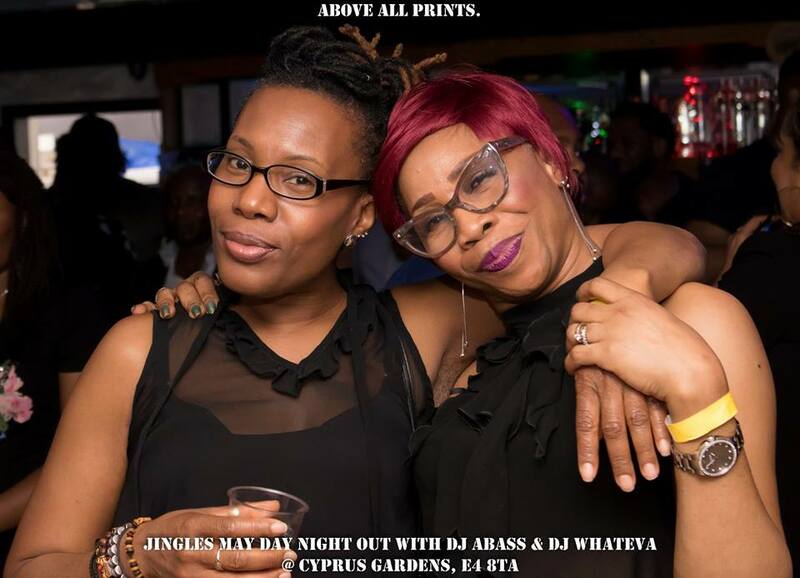 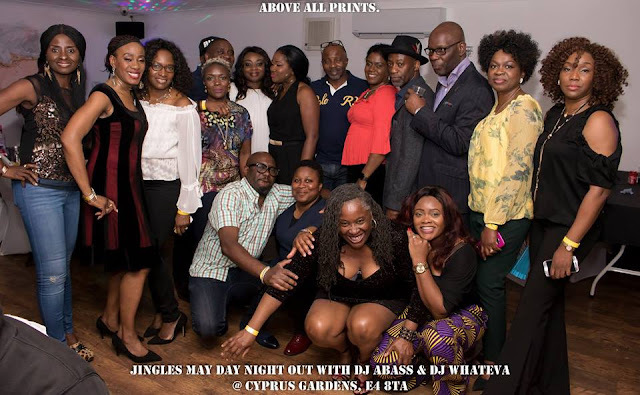 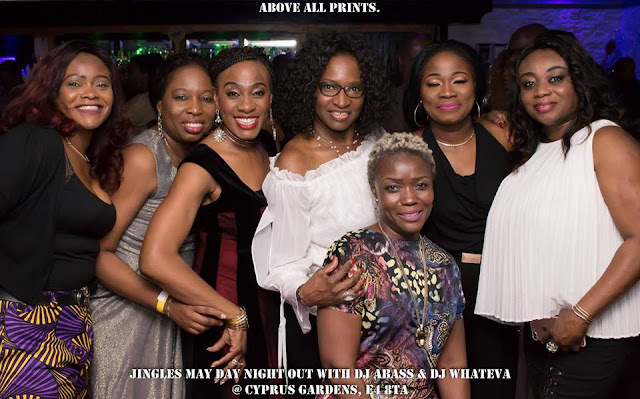 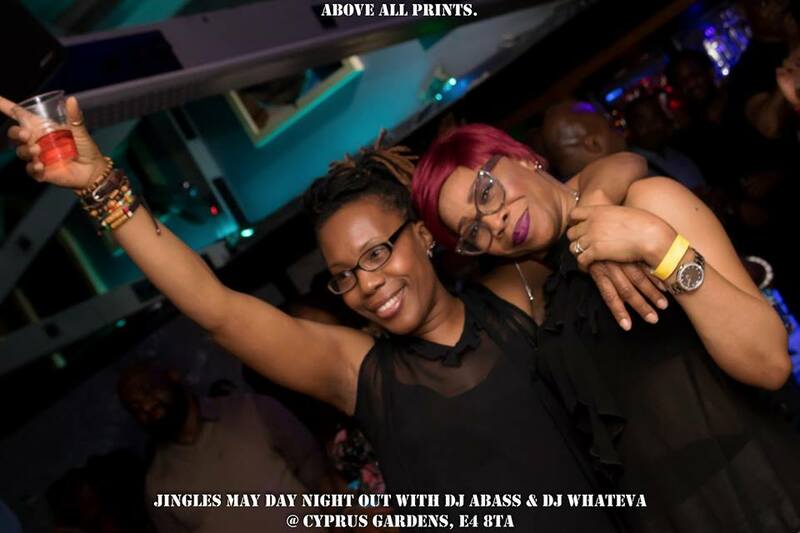 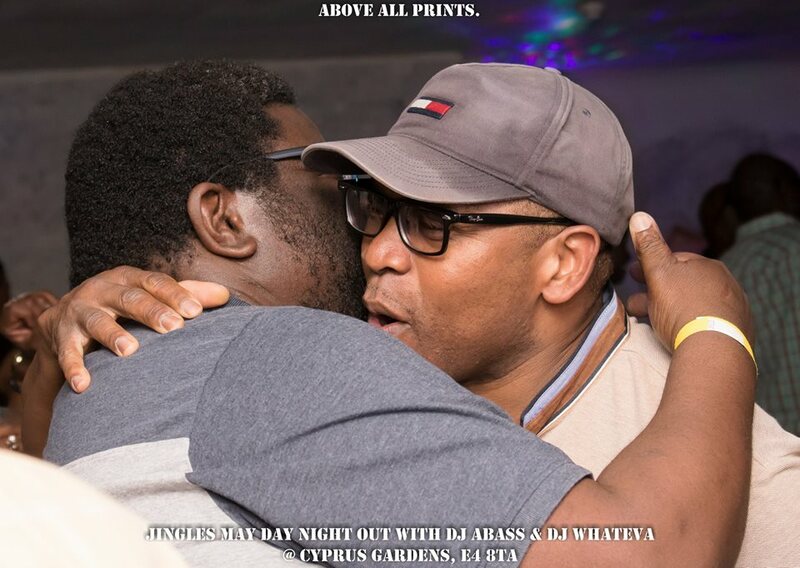 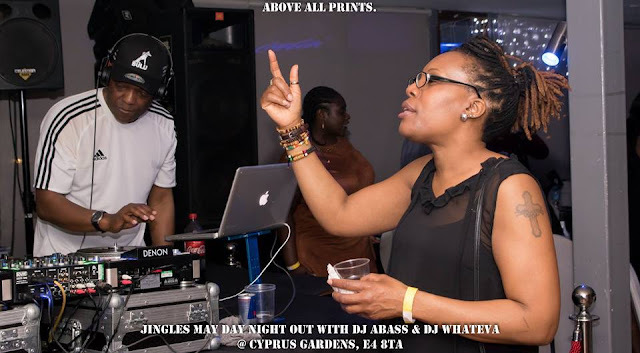 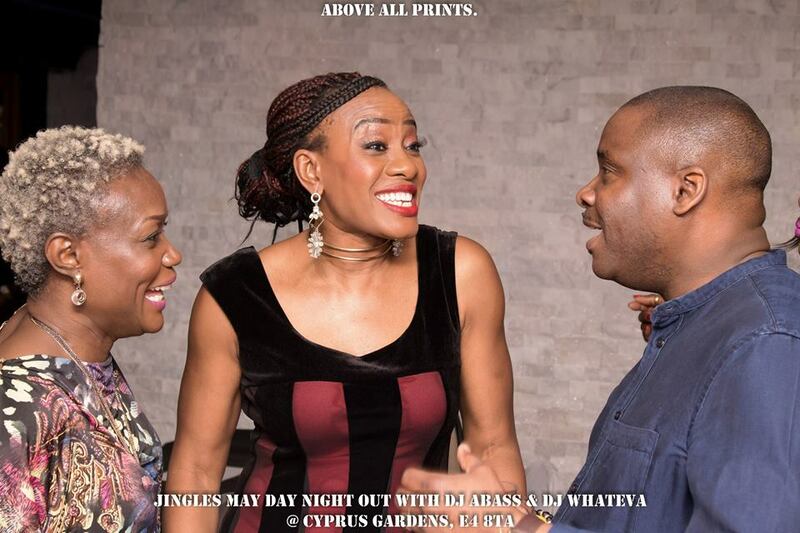 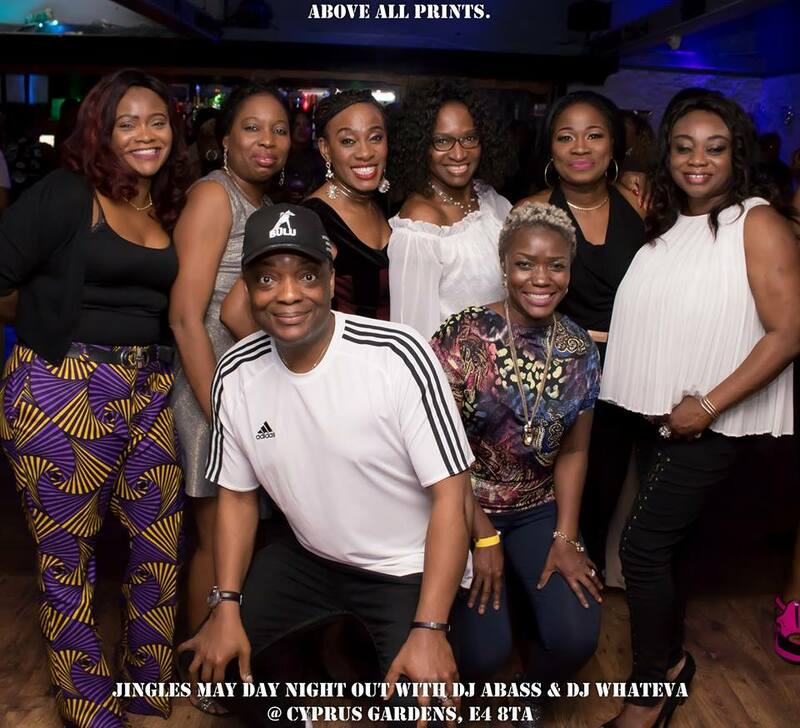 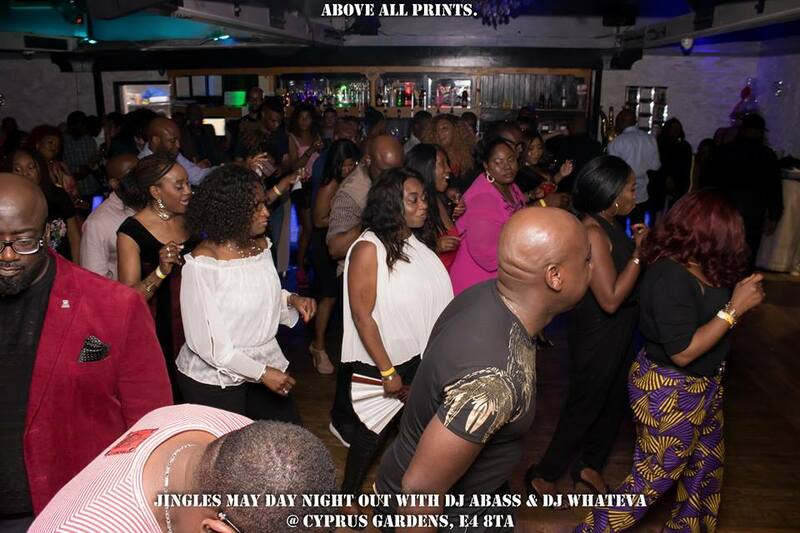 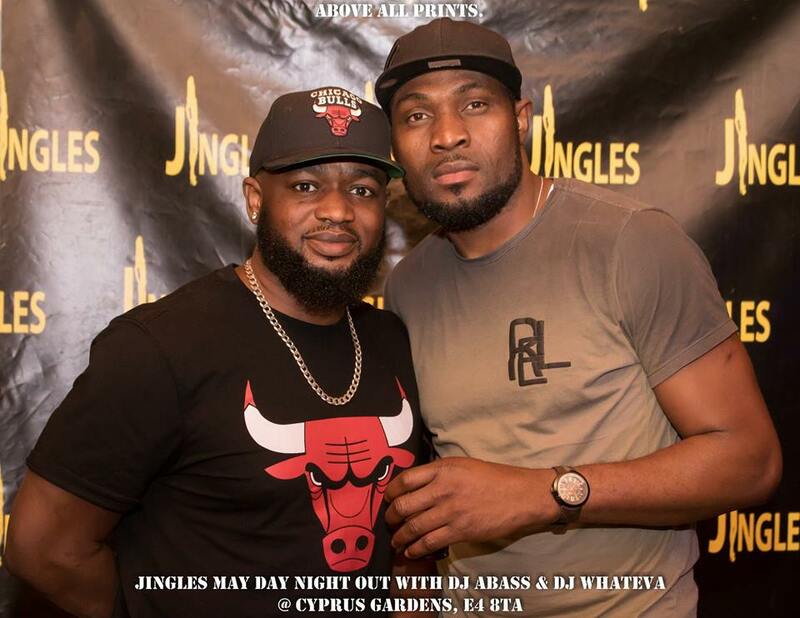 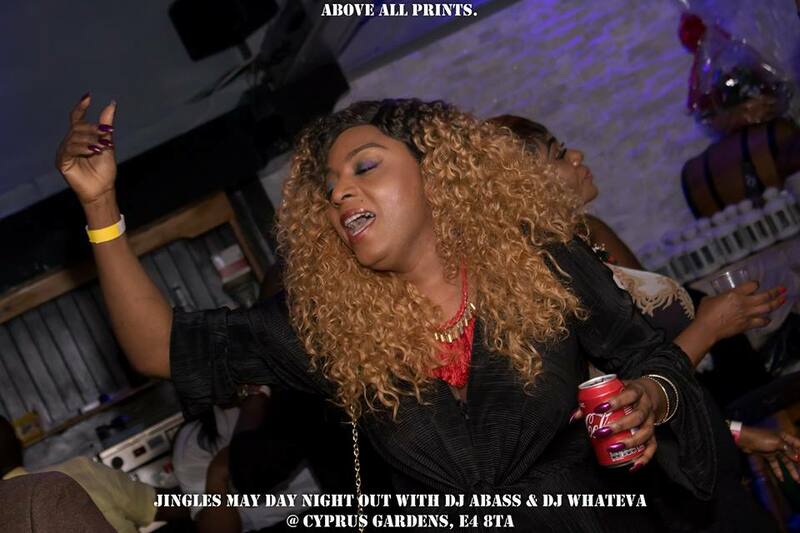 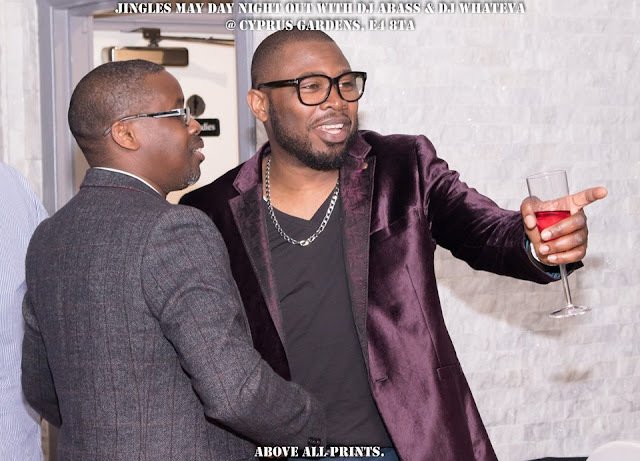 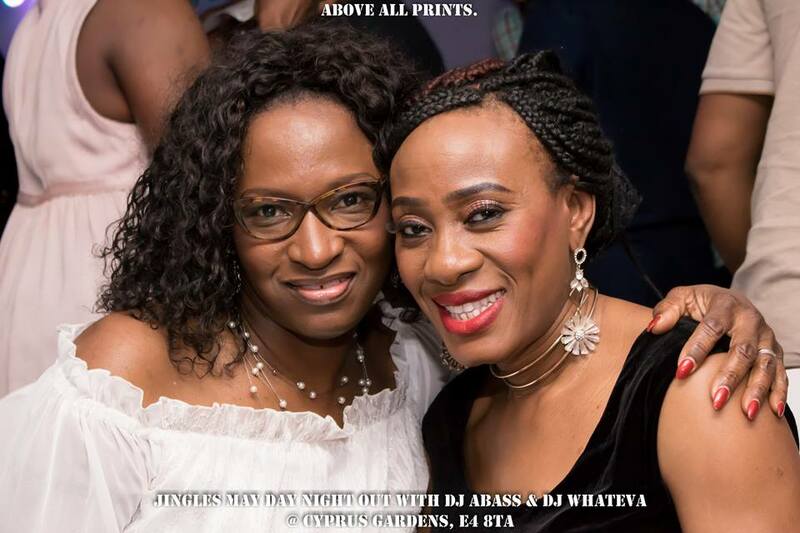 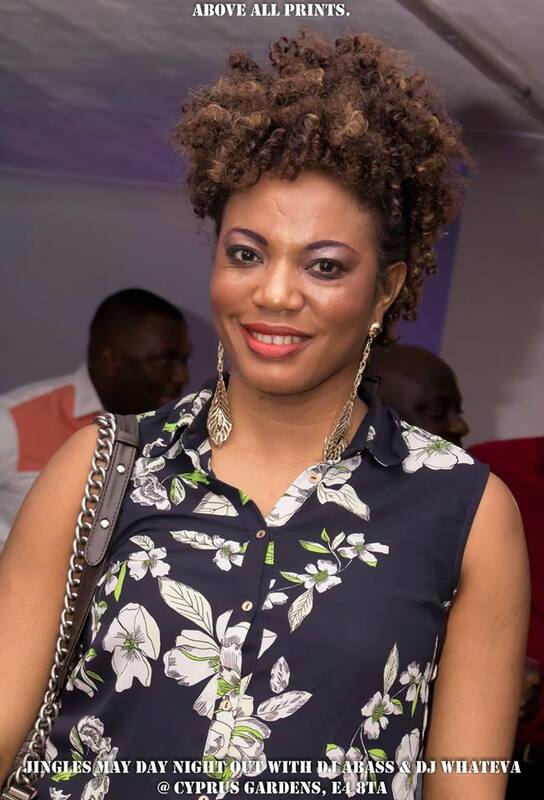 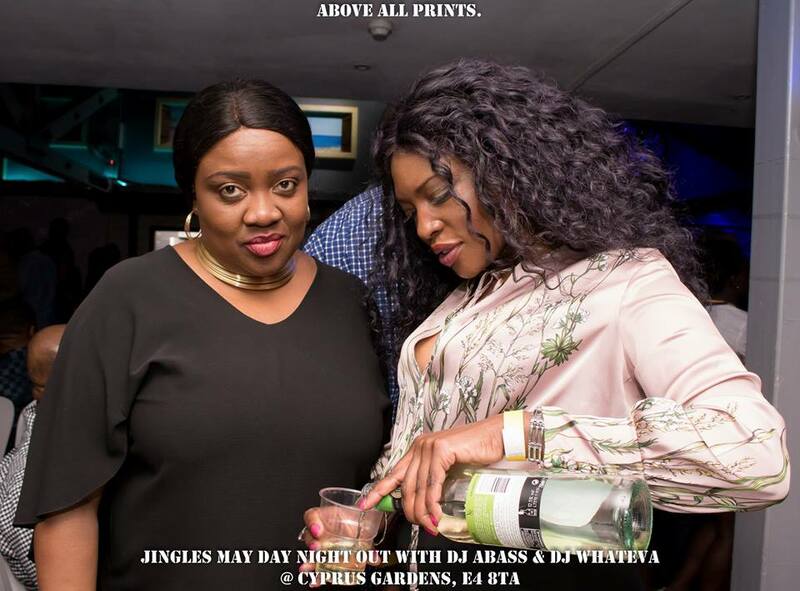 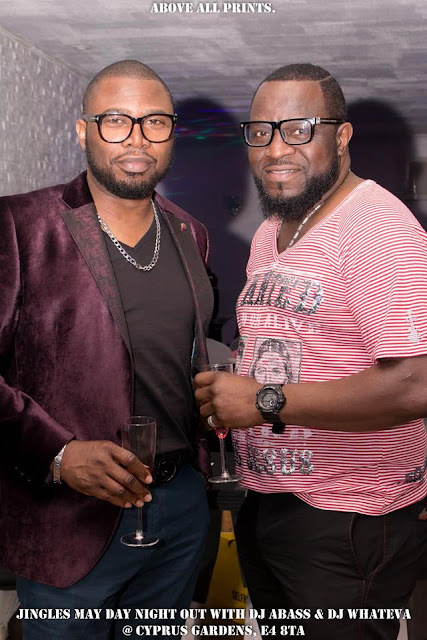 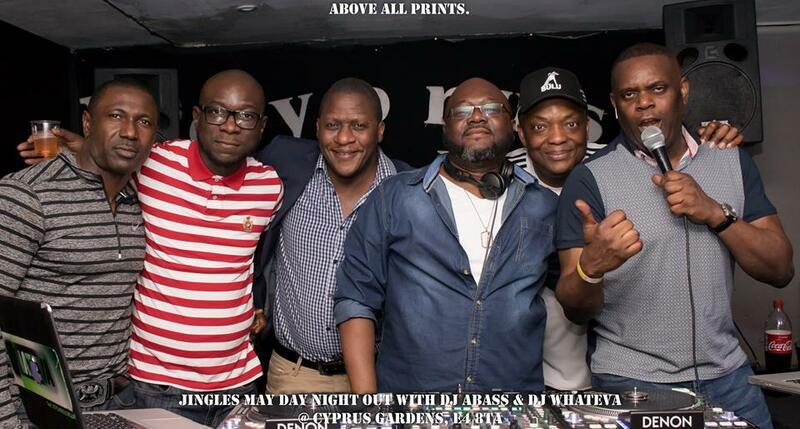 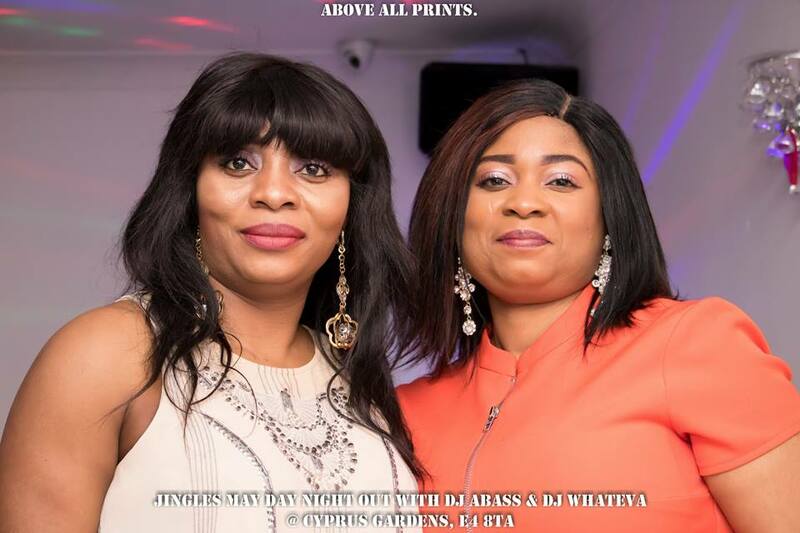 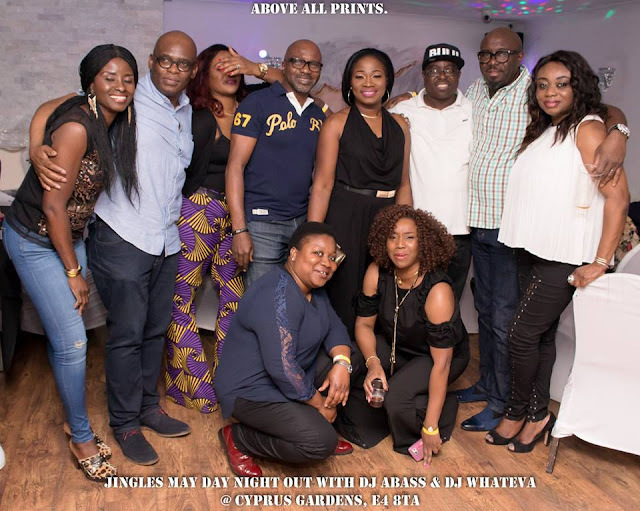 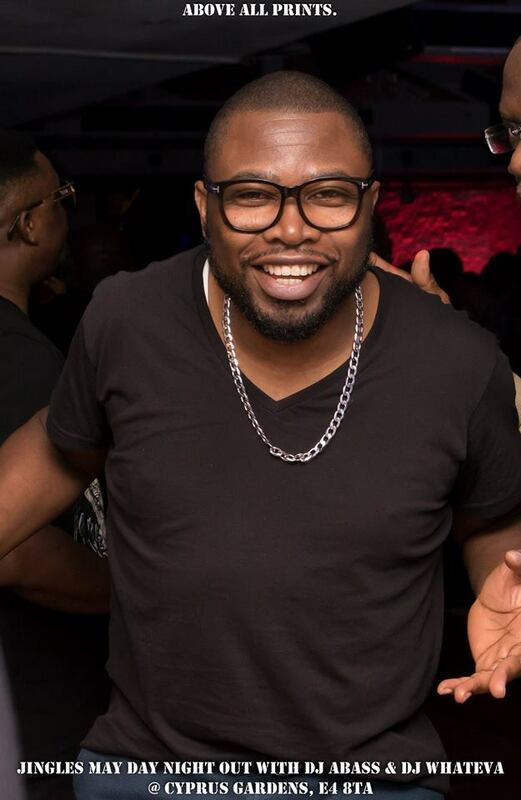 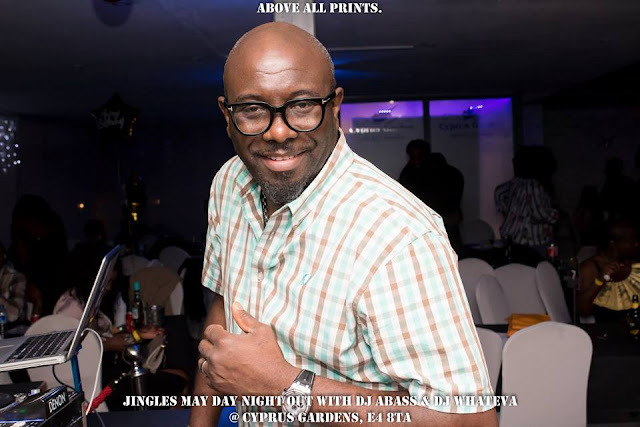 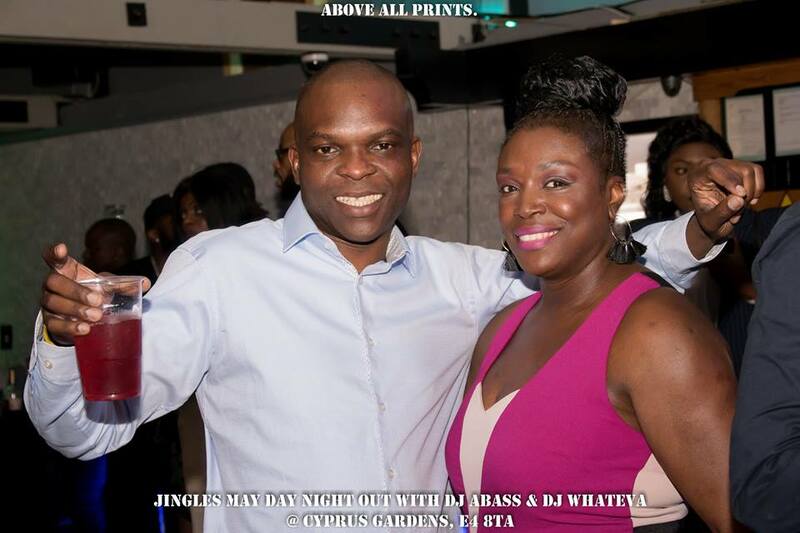 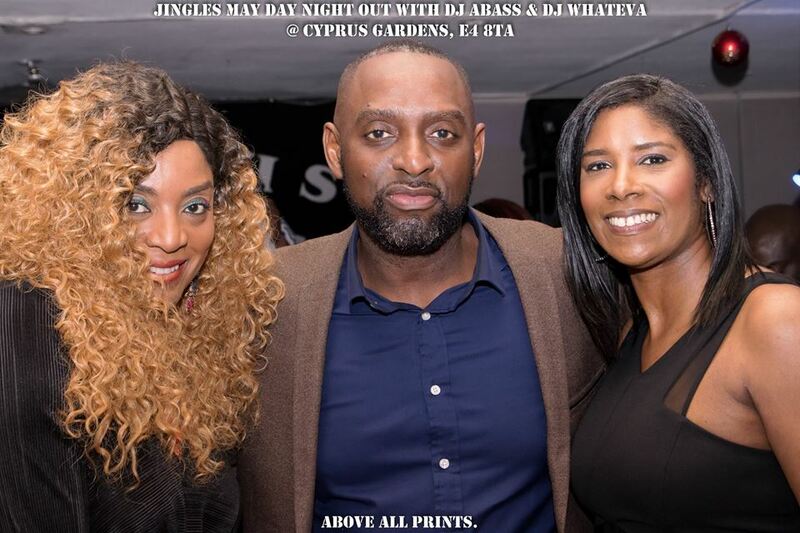 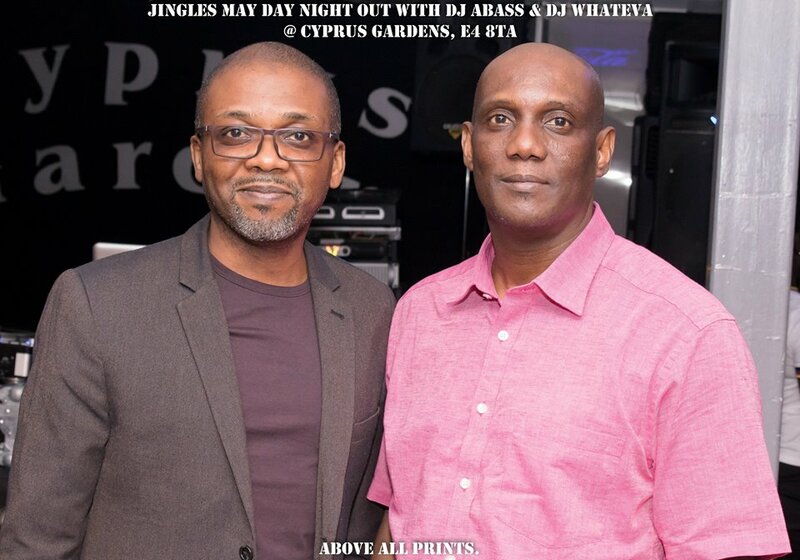 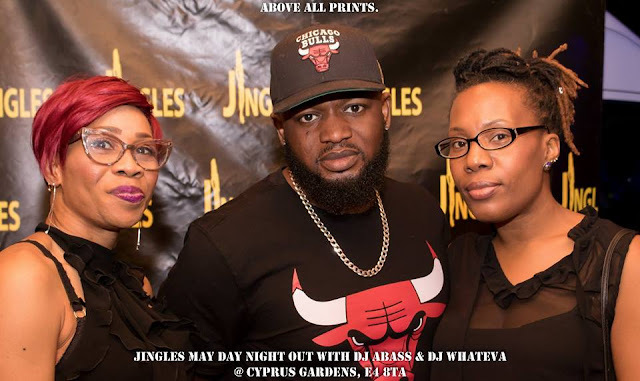 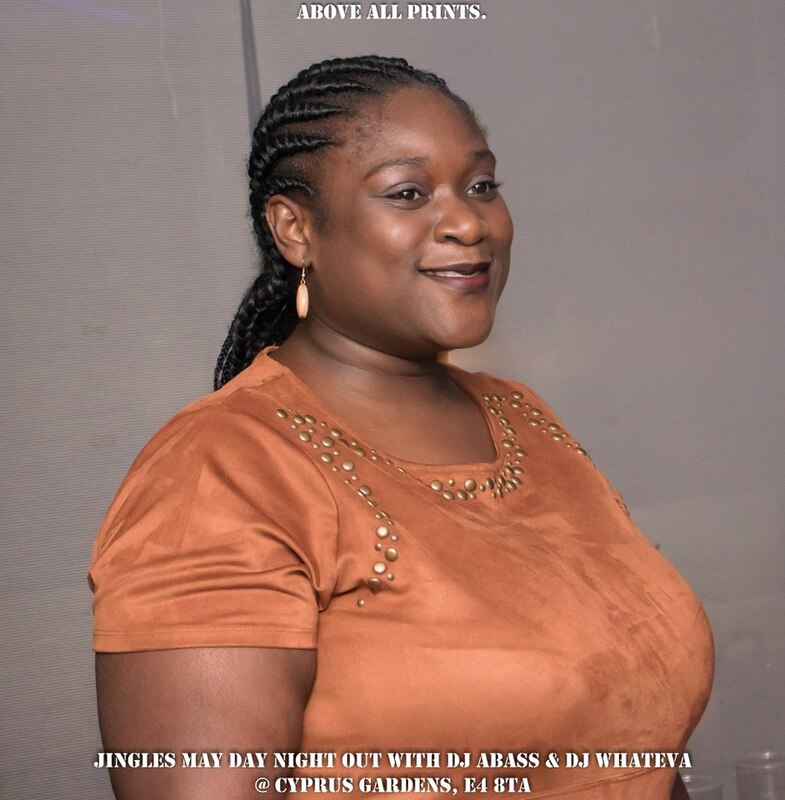 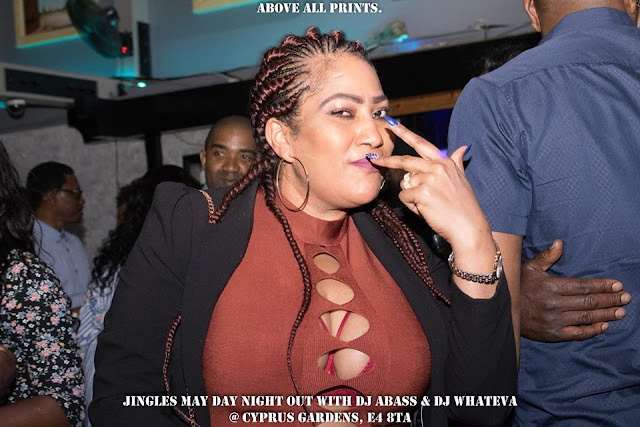 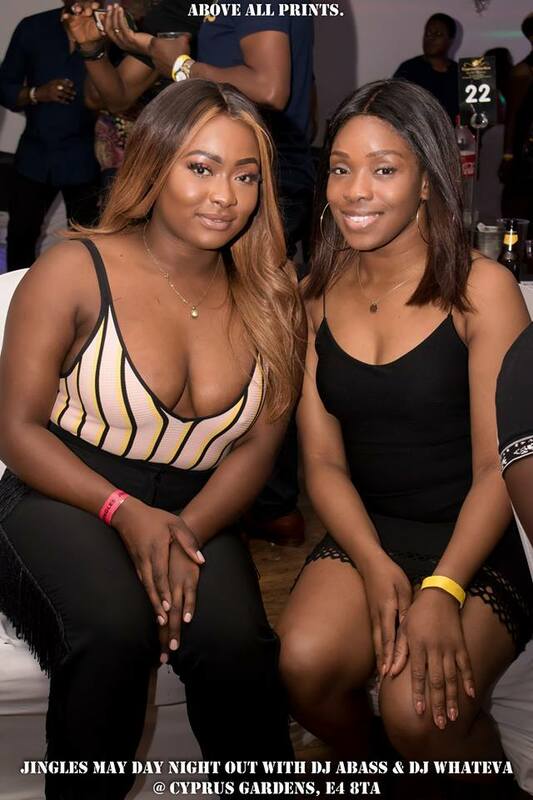 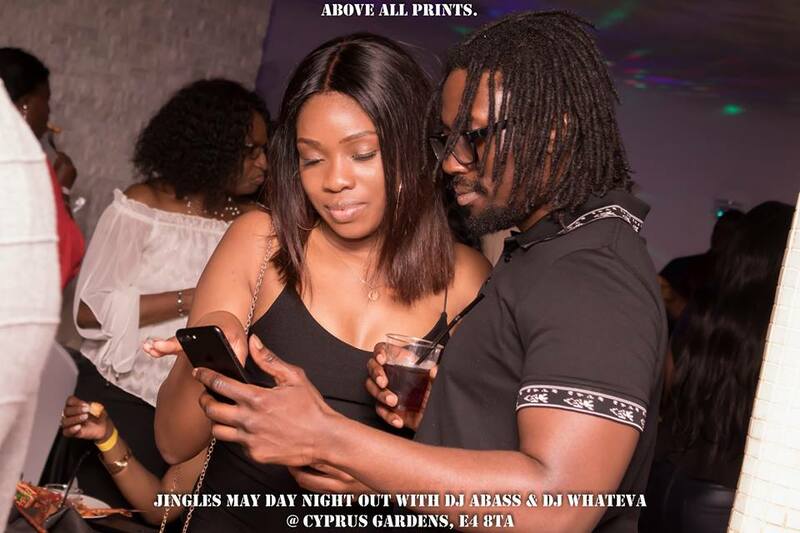 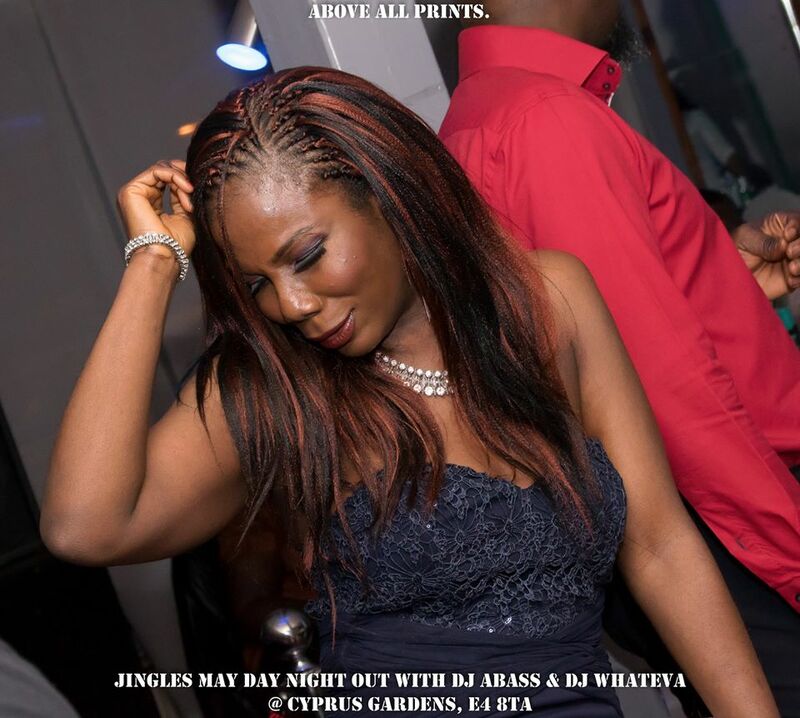 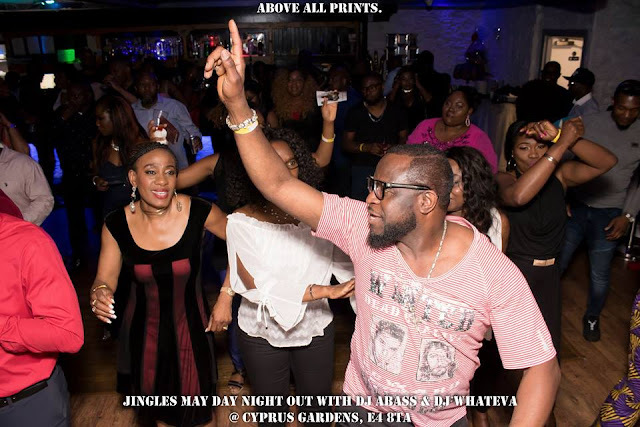 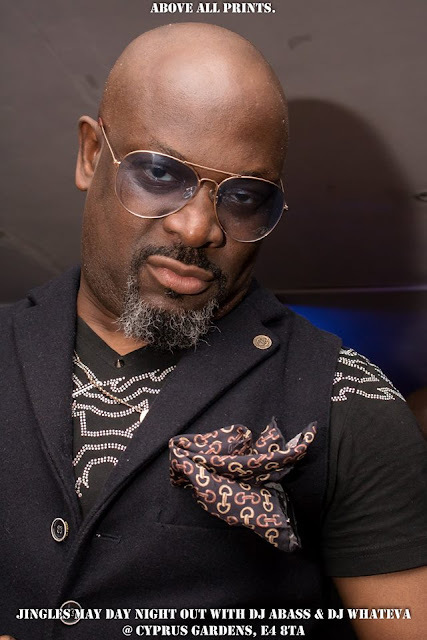 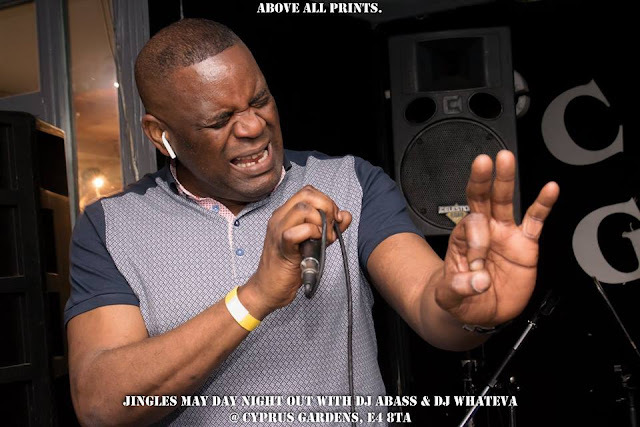 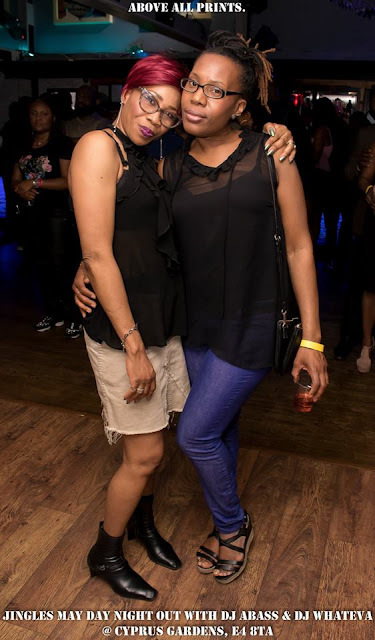 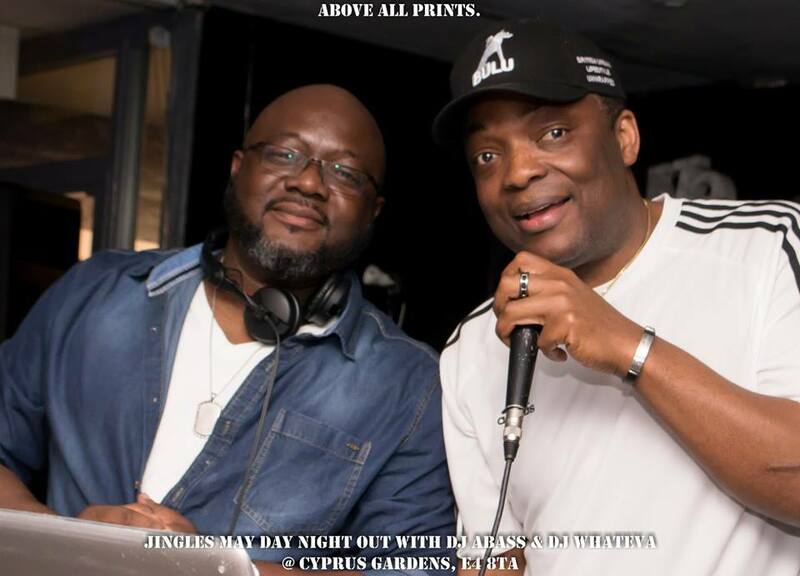 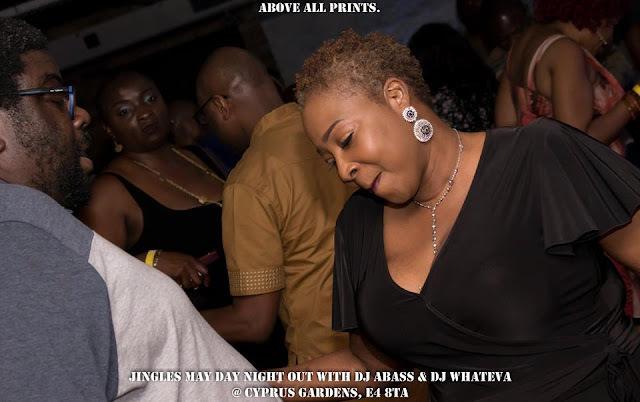 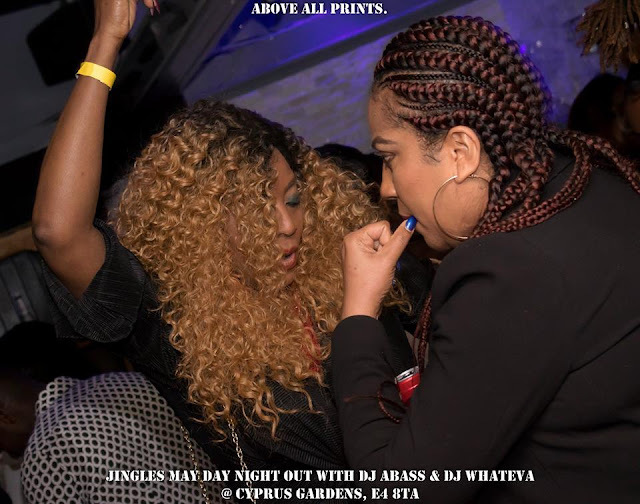 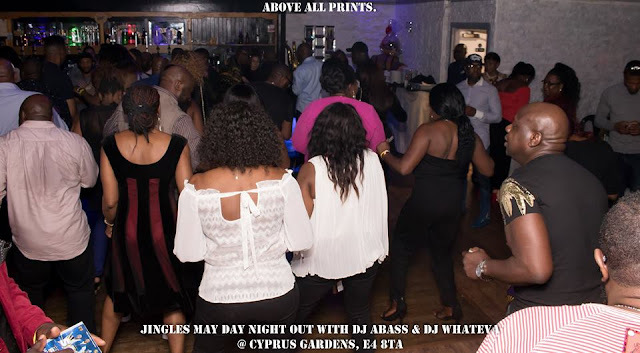 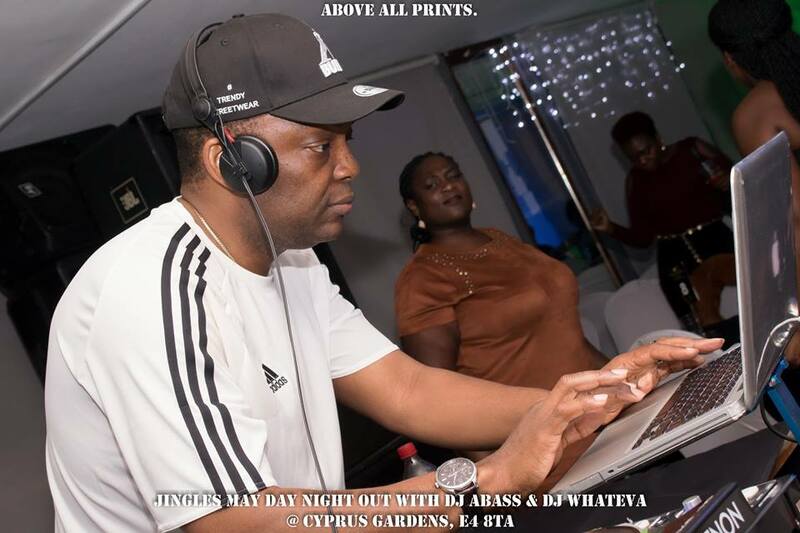 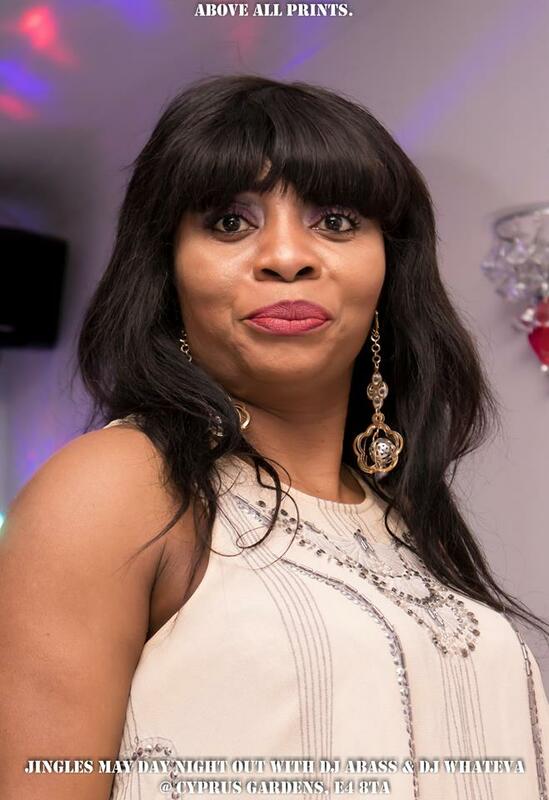 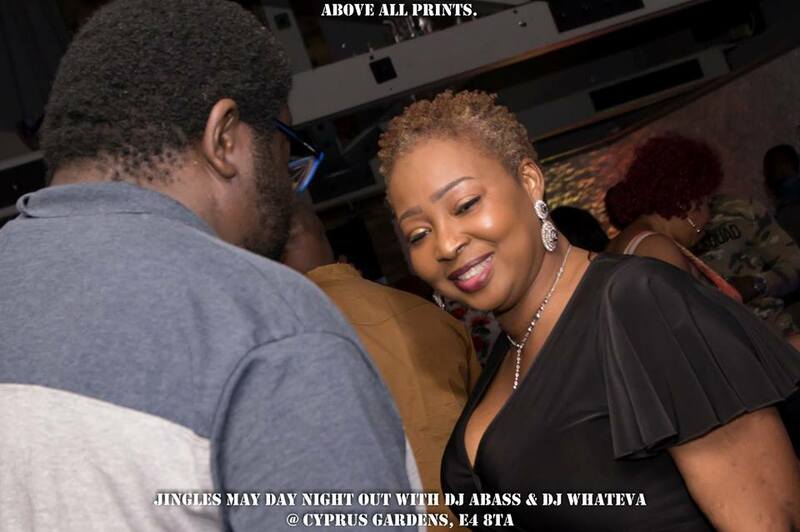 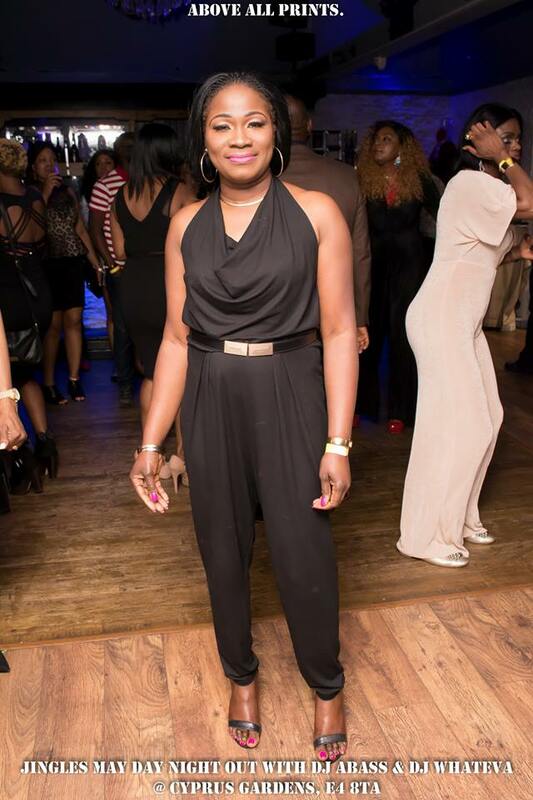 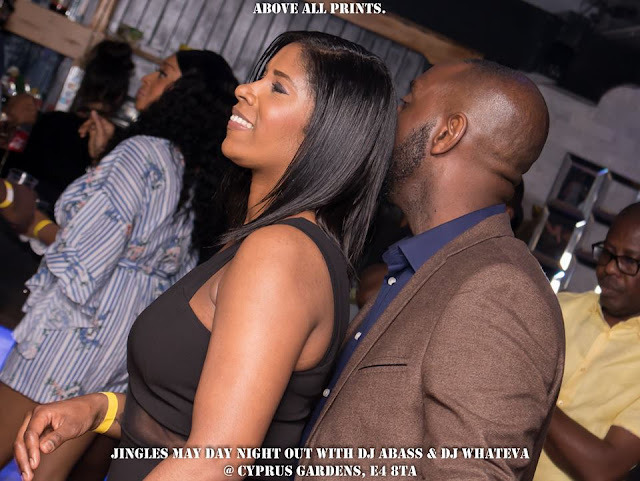 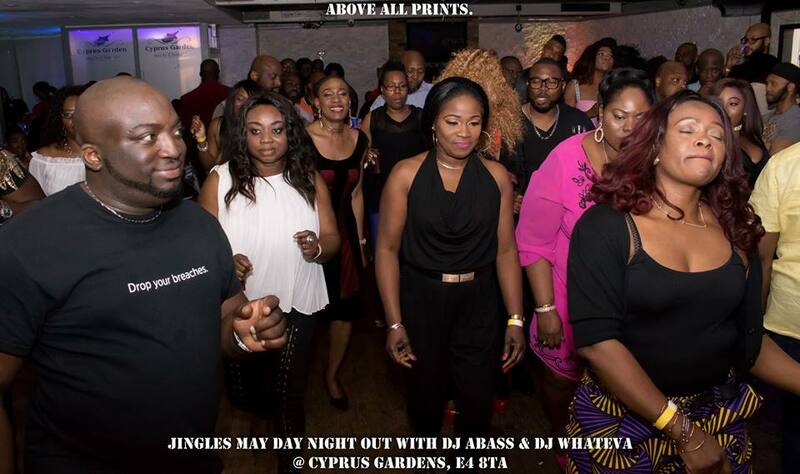 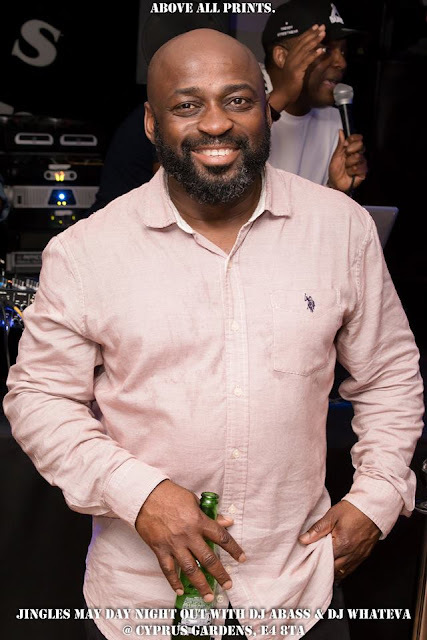 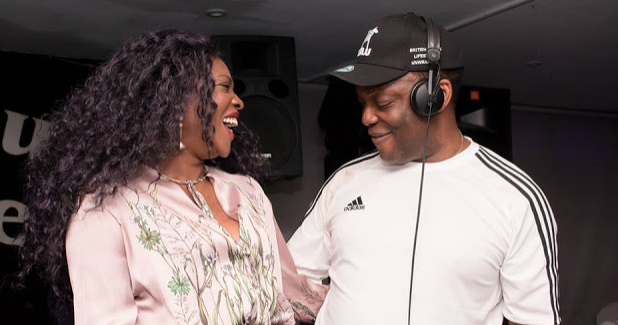 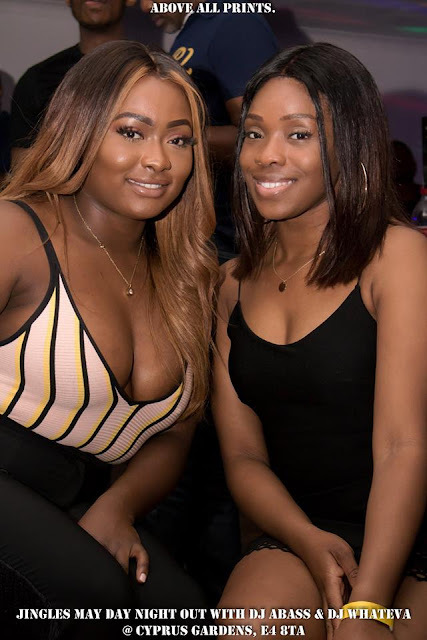 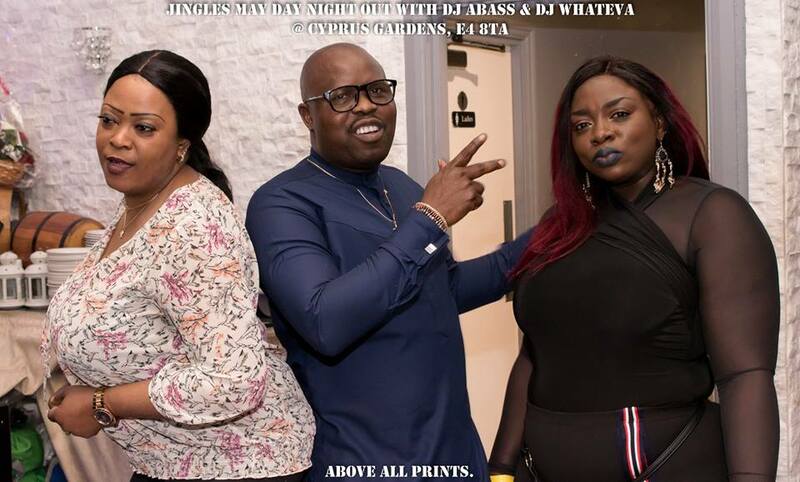 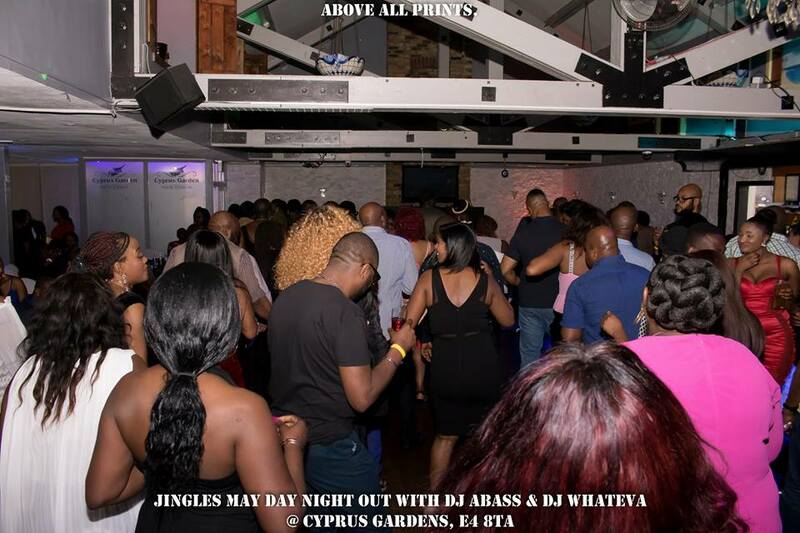 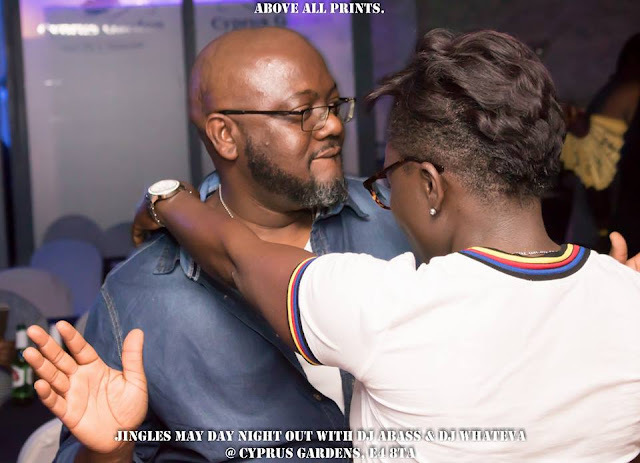 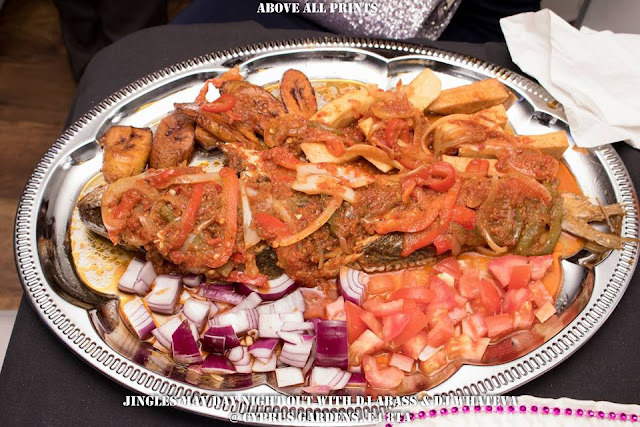 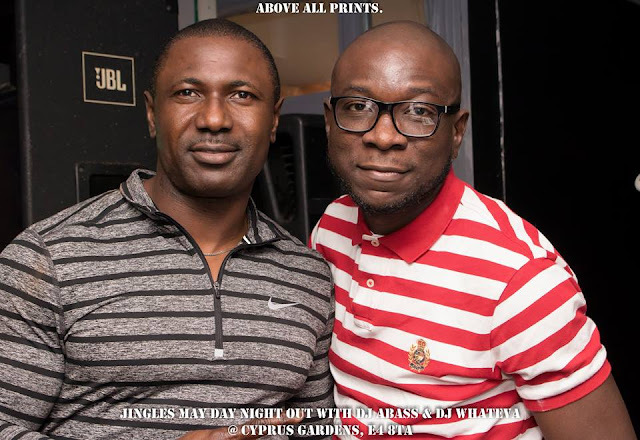 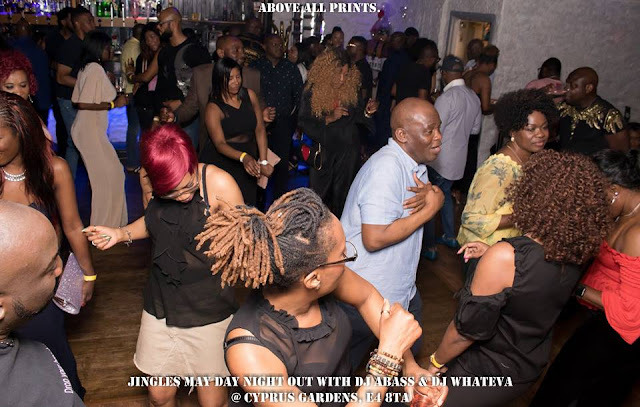 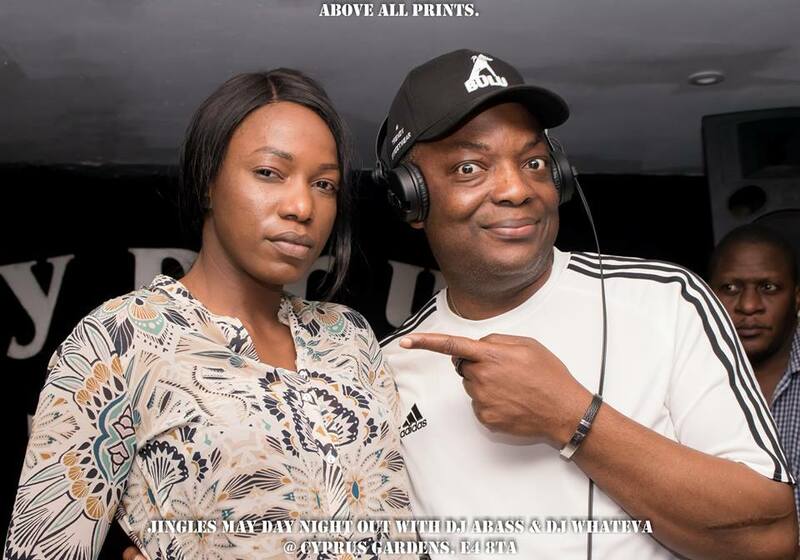 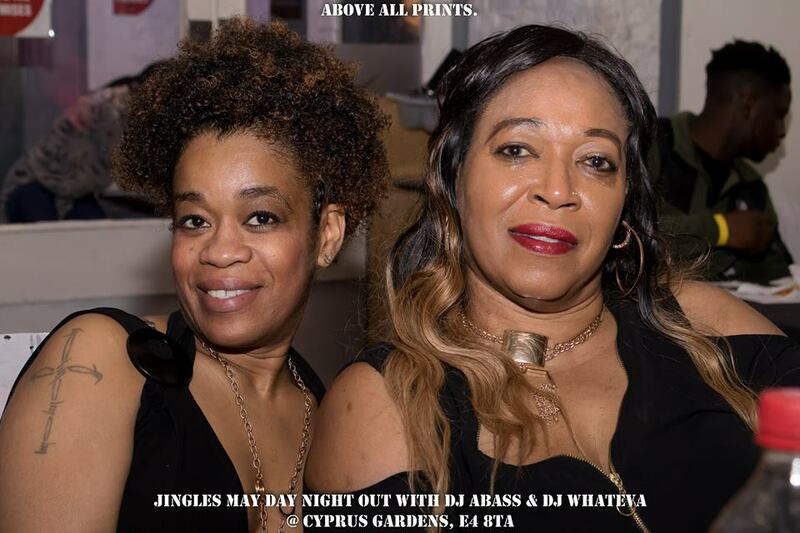 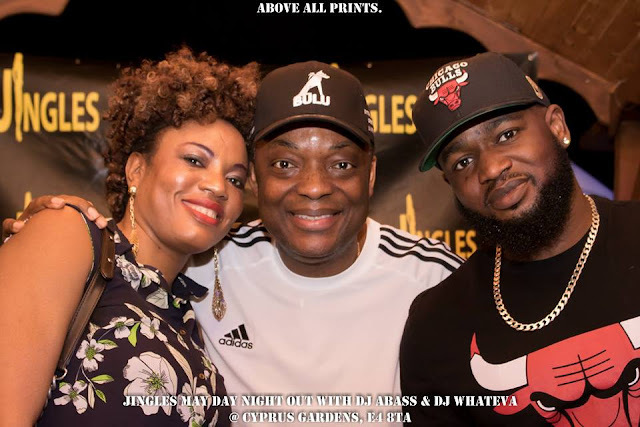 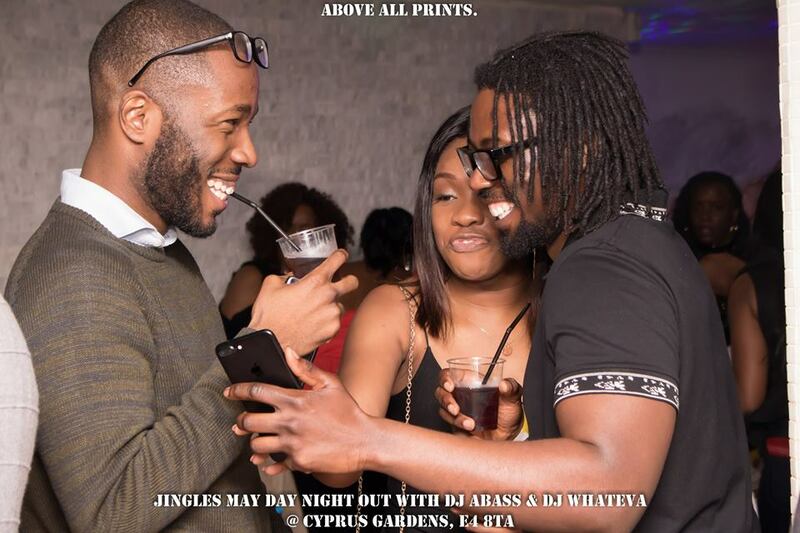 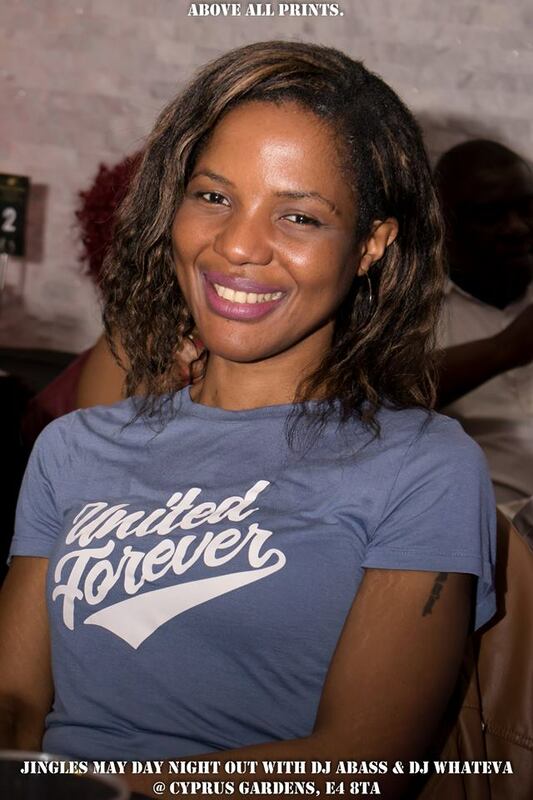 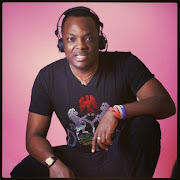 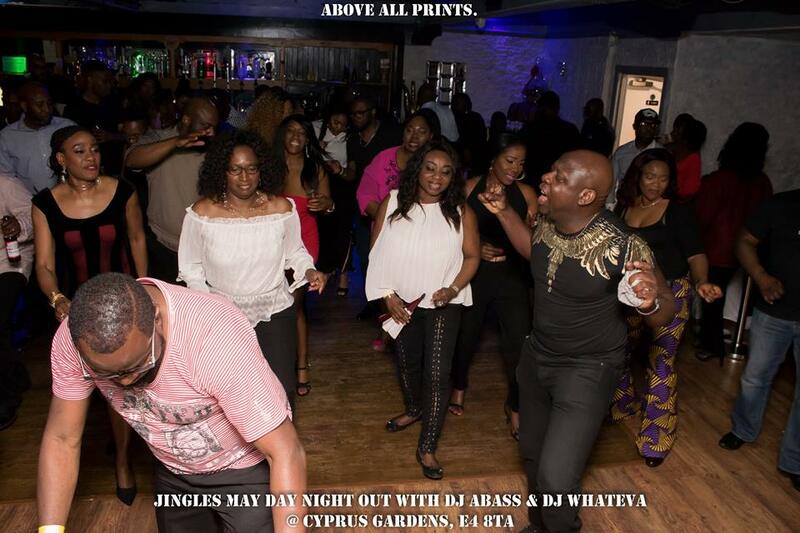 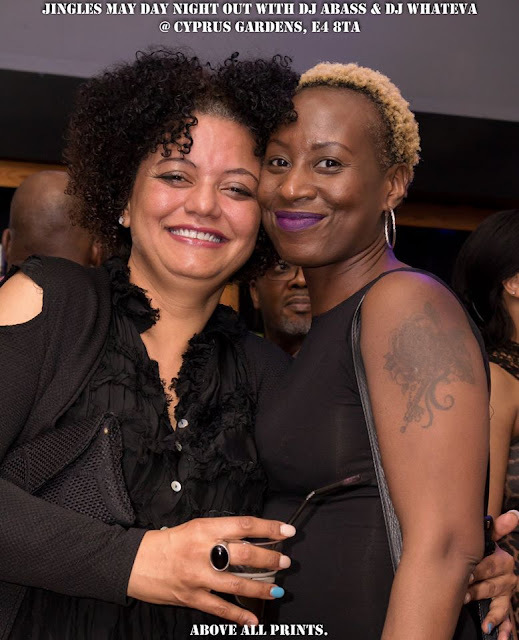 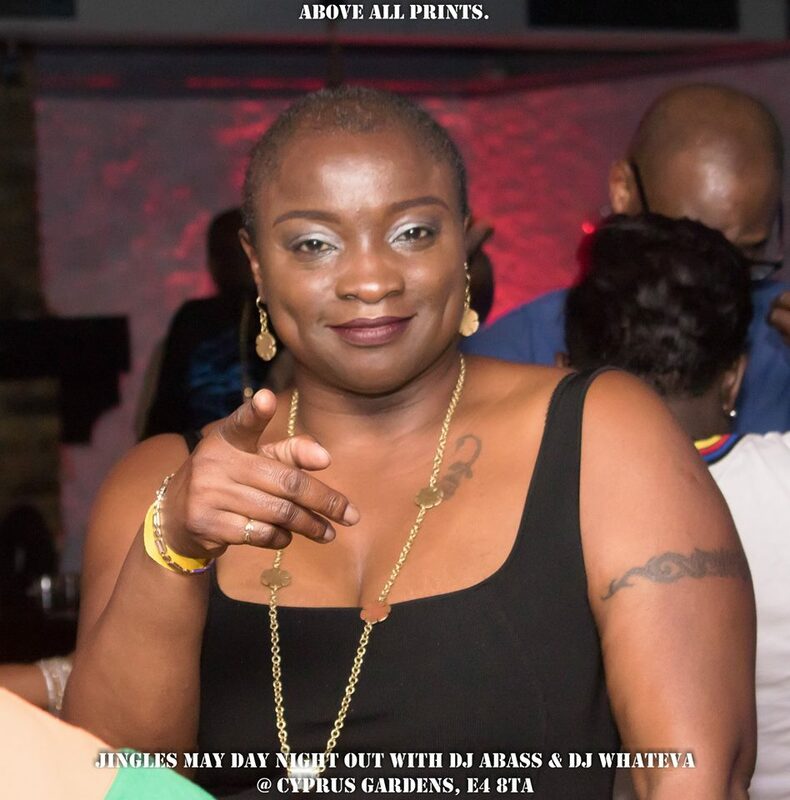 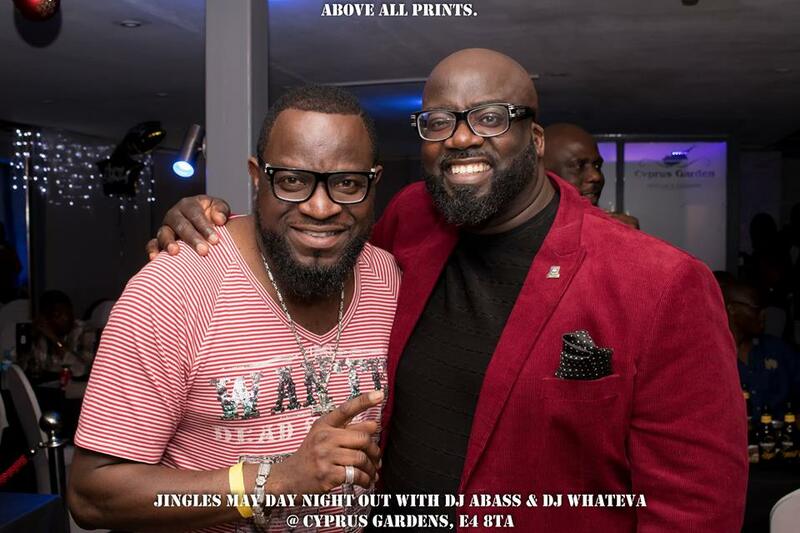 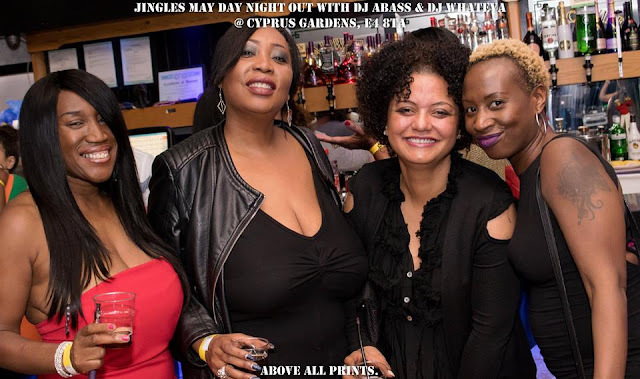 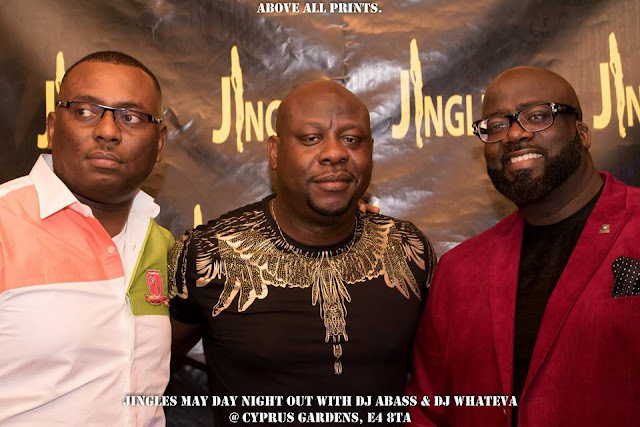 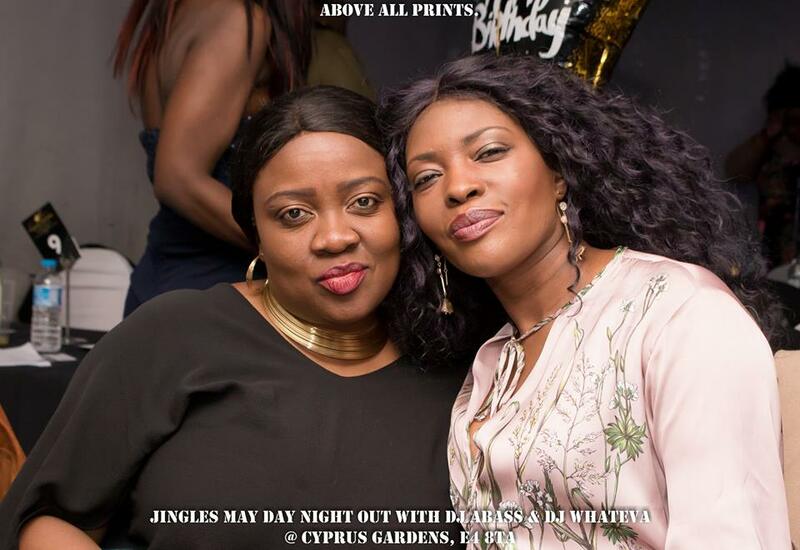 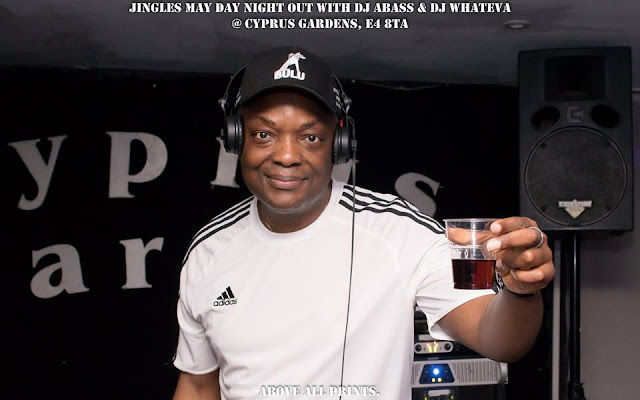 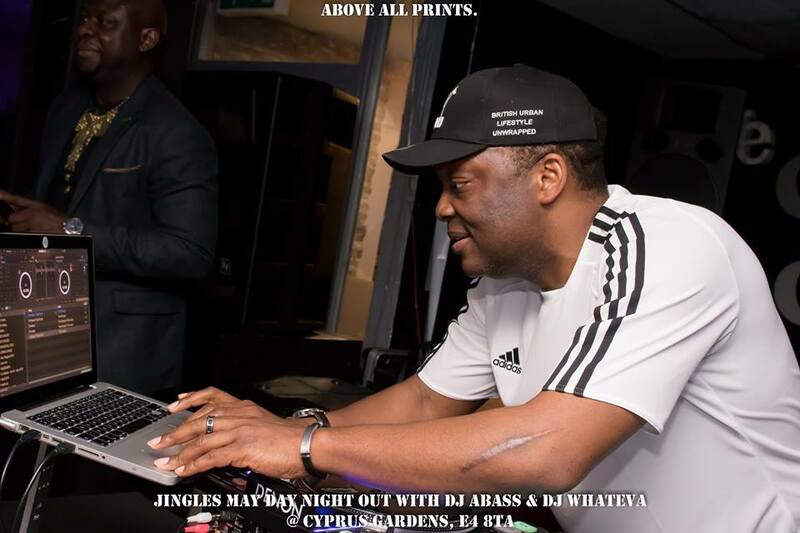 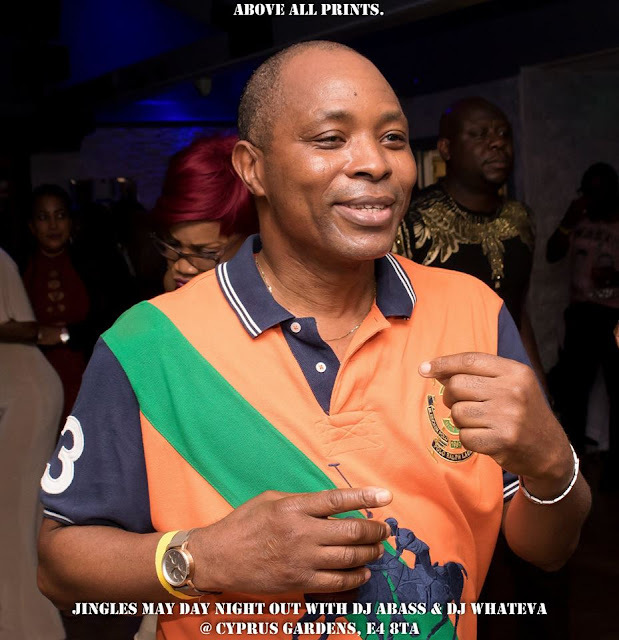 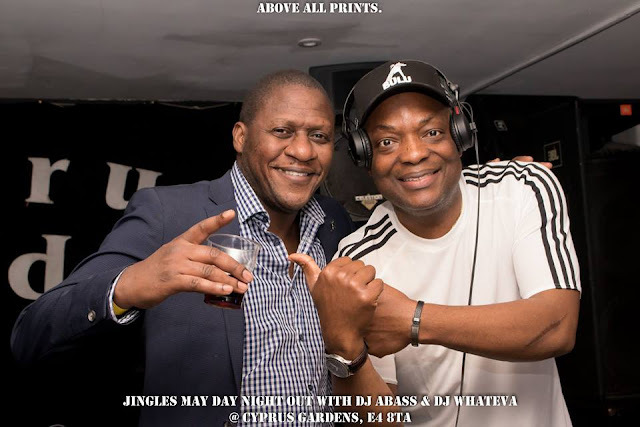 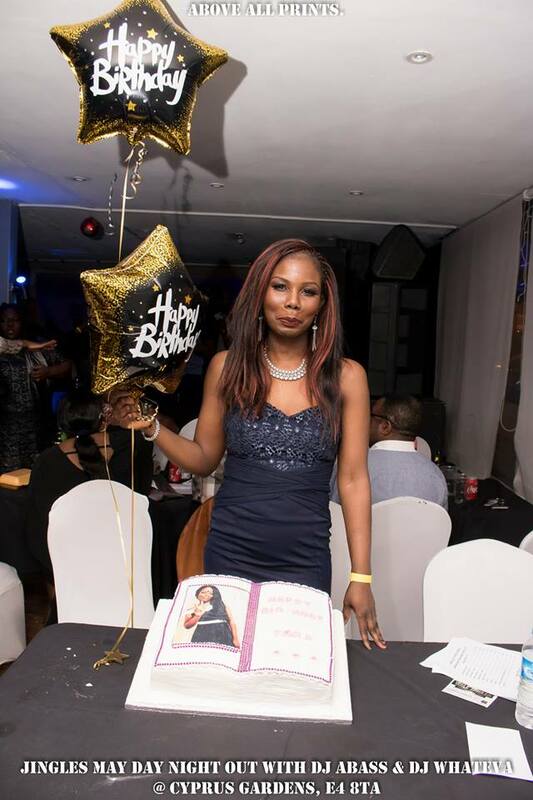 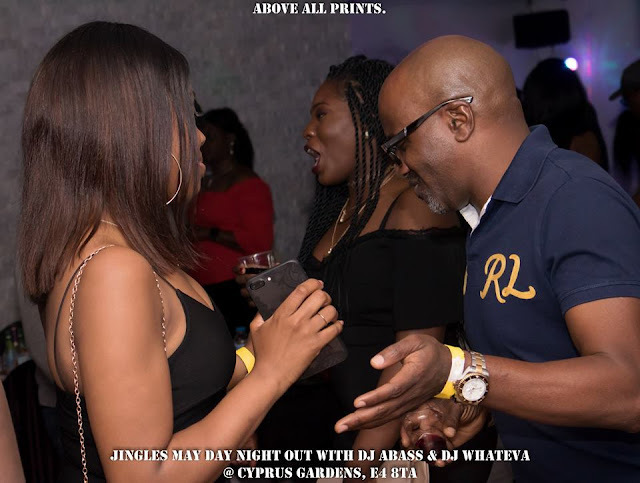 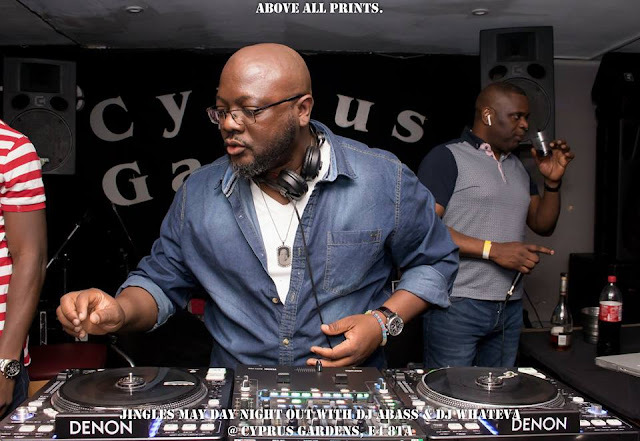 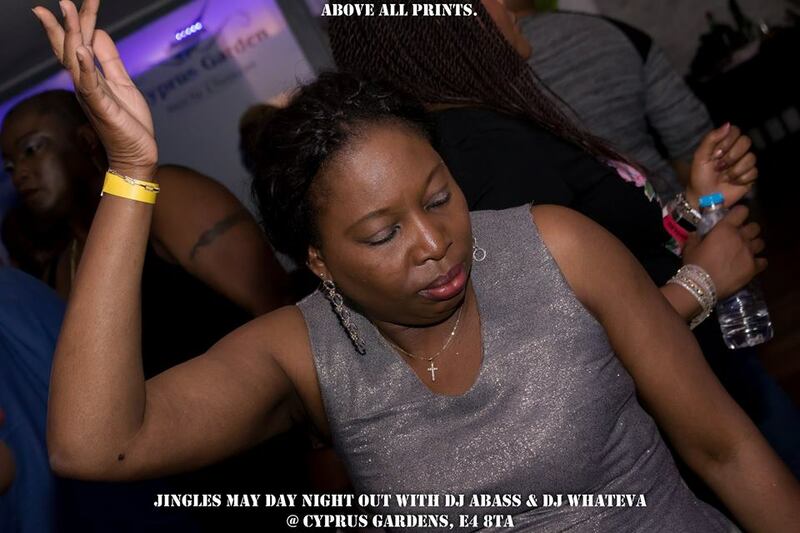 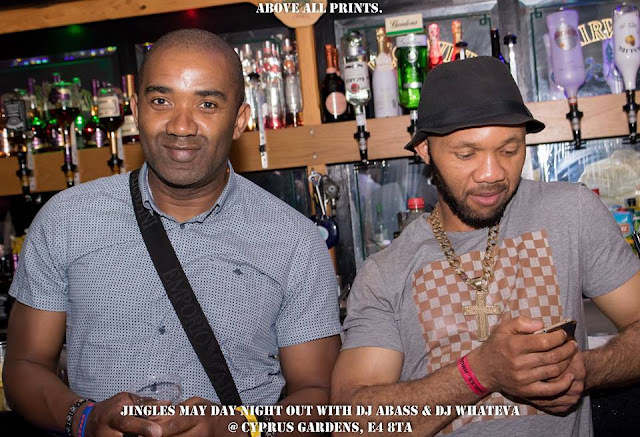 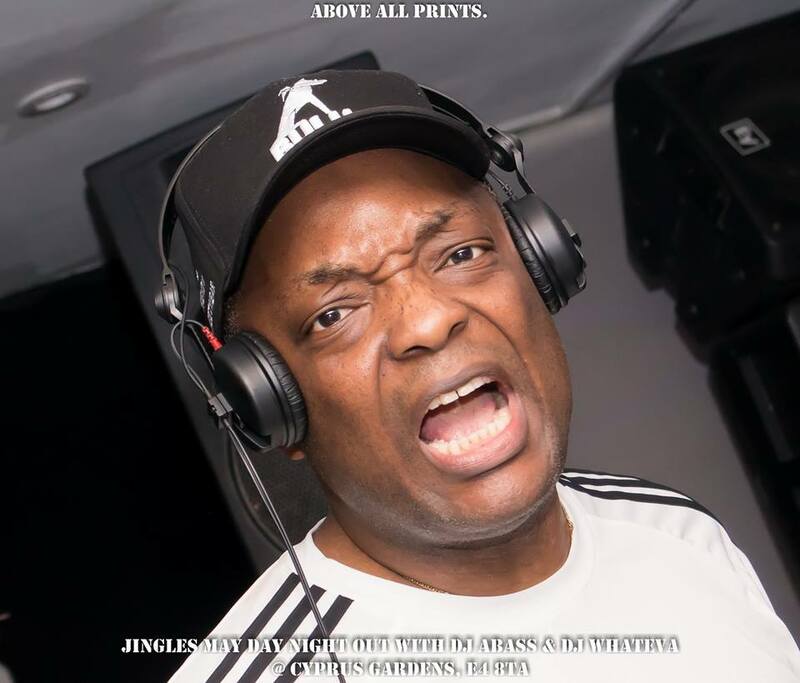 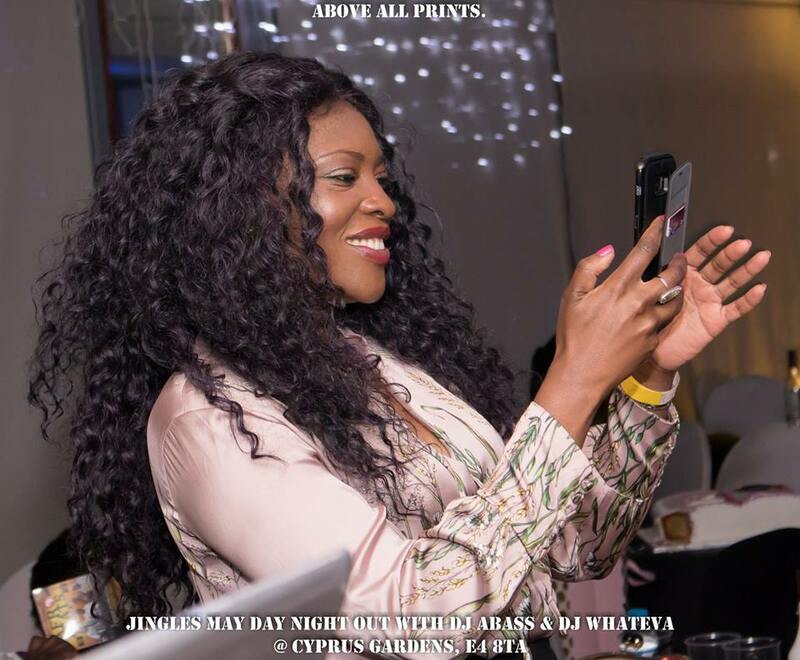 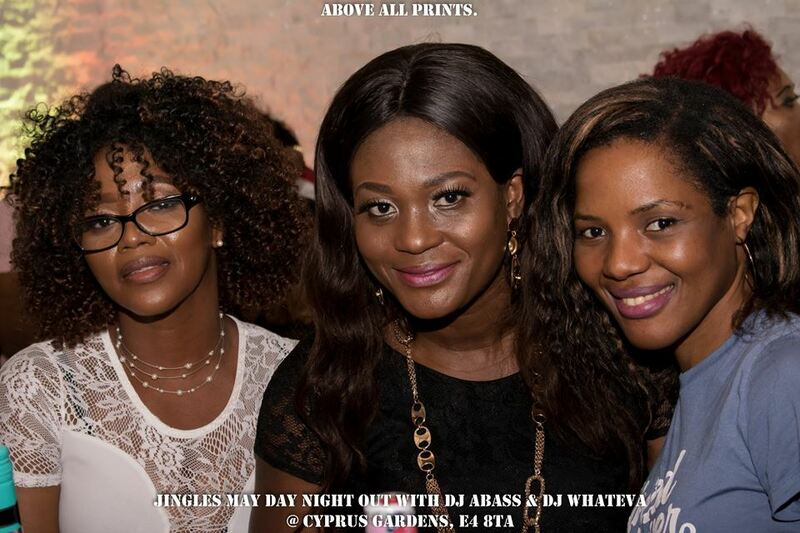 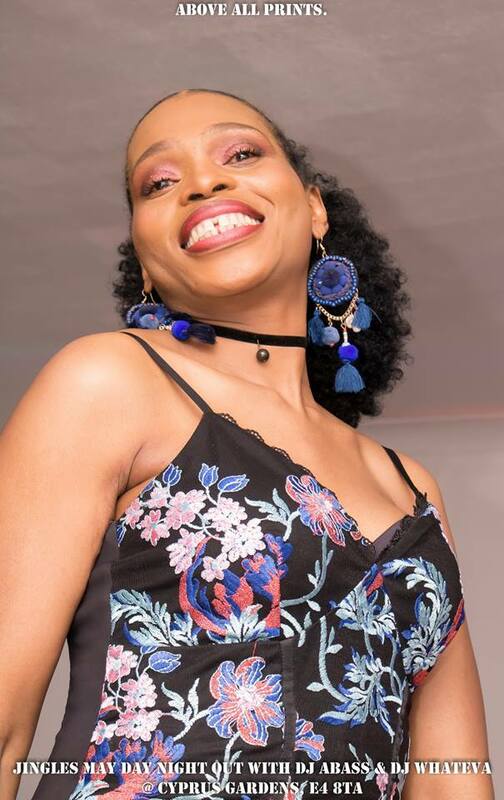 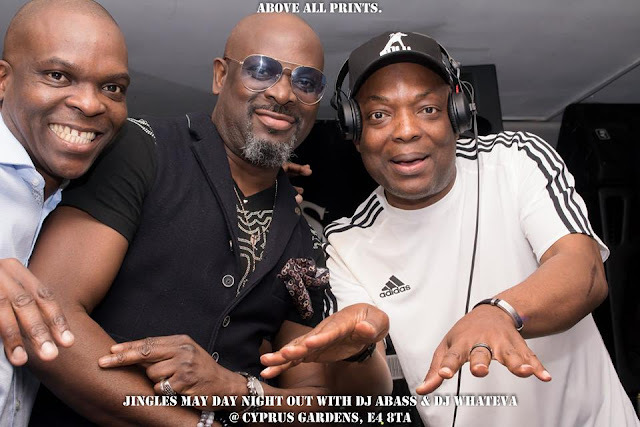 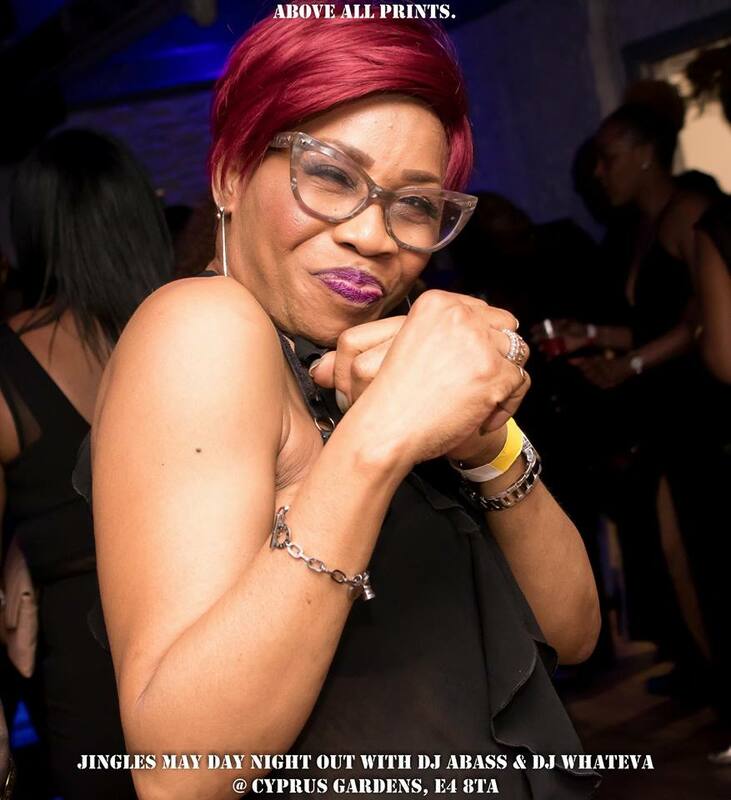 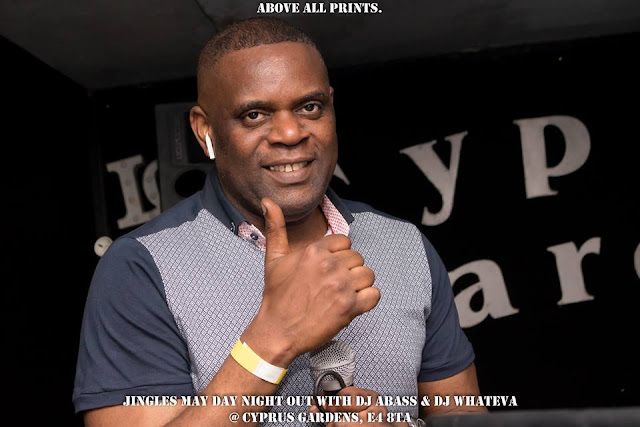 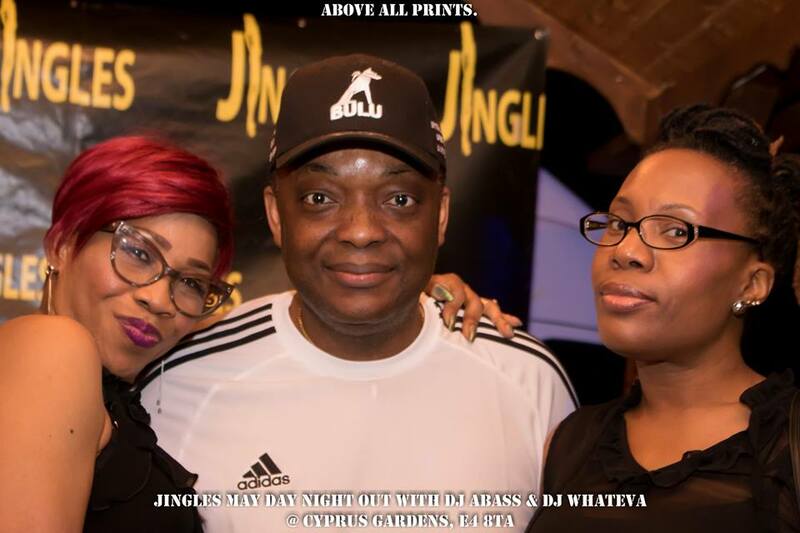 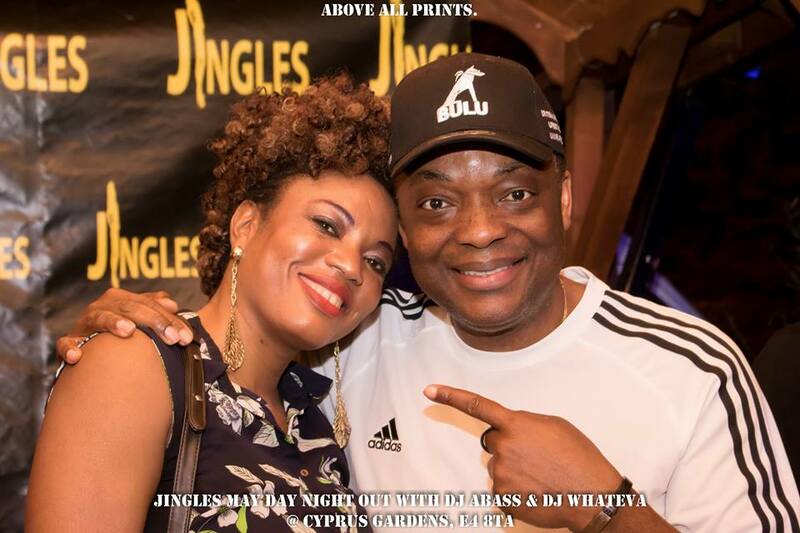 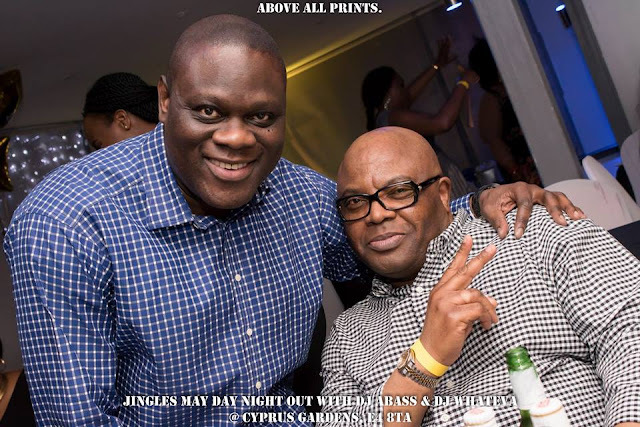 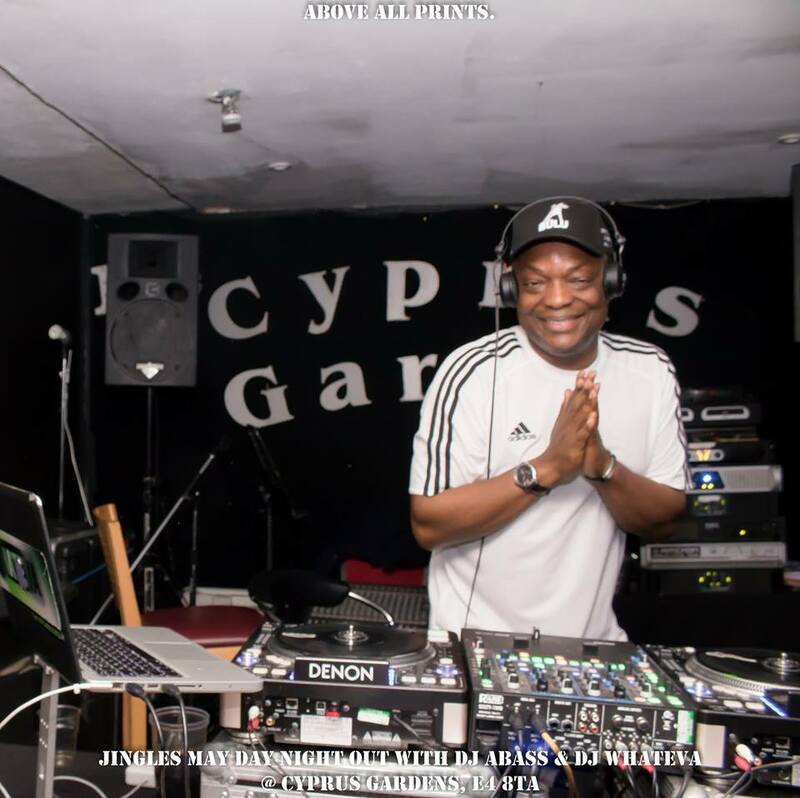 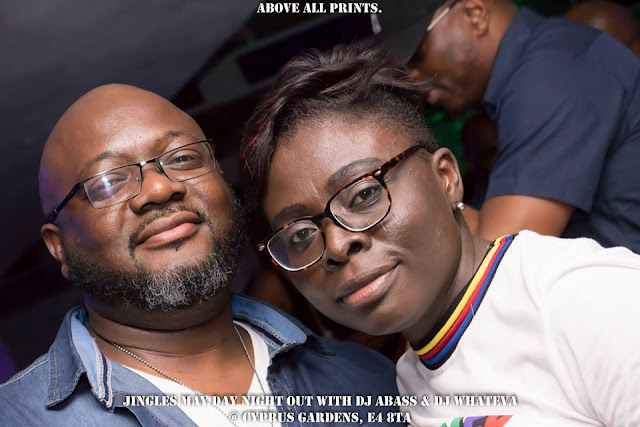 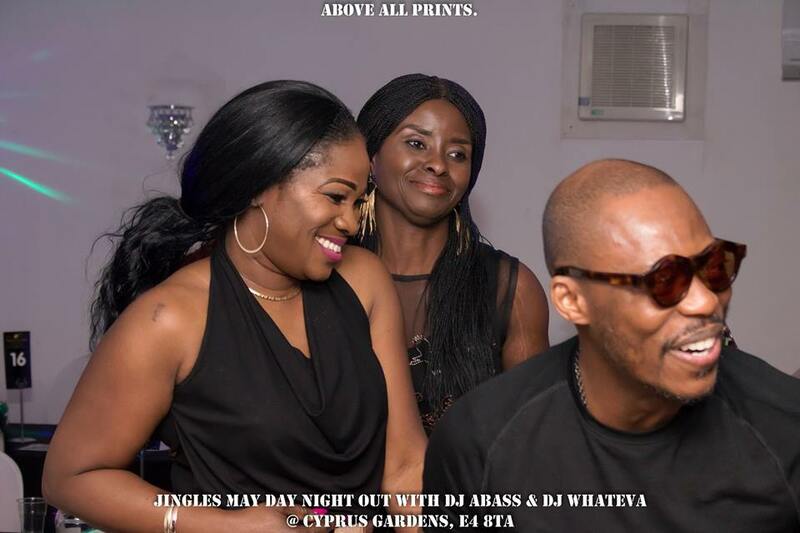 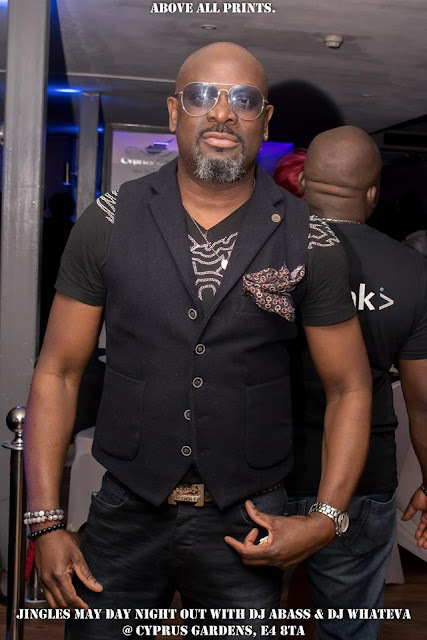 Check out photos from Jingles May Day Night Out 2018 with DJ ABASS & Dj Whateva which held on Friday 4 May. 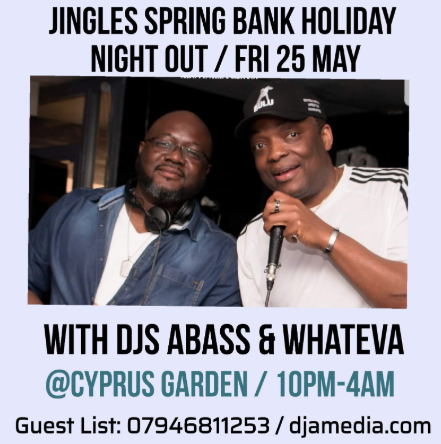 The next night will be the Spring Bank Holiday event coming up on Friday/25/May at Cypress Garden, London. 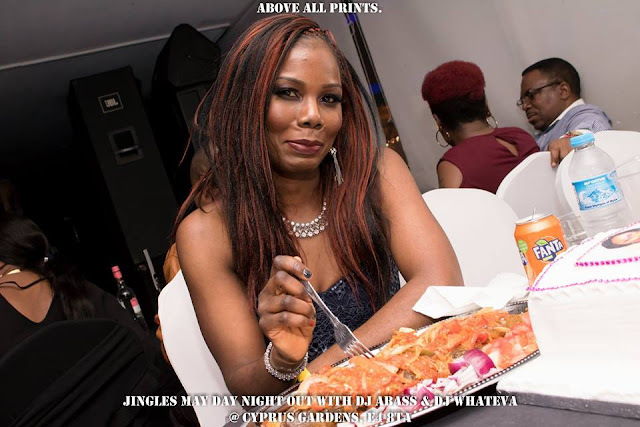 Click HERE to book your tickets & tables. More photos after cut. 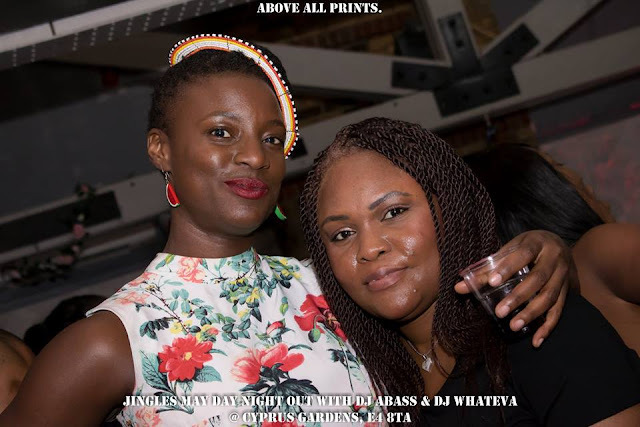 Photos by Above All Prints.